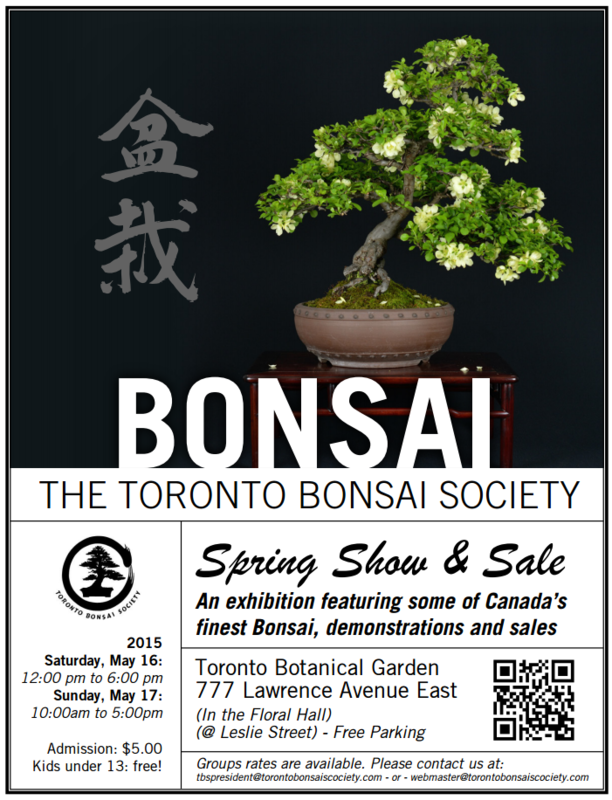 Matthiew Quinn from Bonsai Quinn asked me to share the information about the upcoming Bonsai Bazaar being held by the Society of Bonsai and Penjing of Montreal. 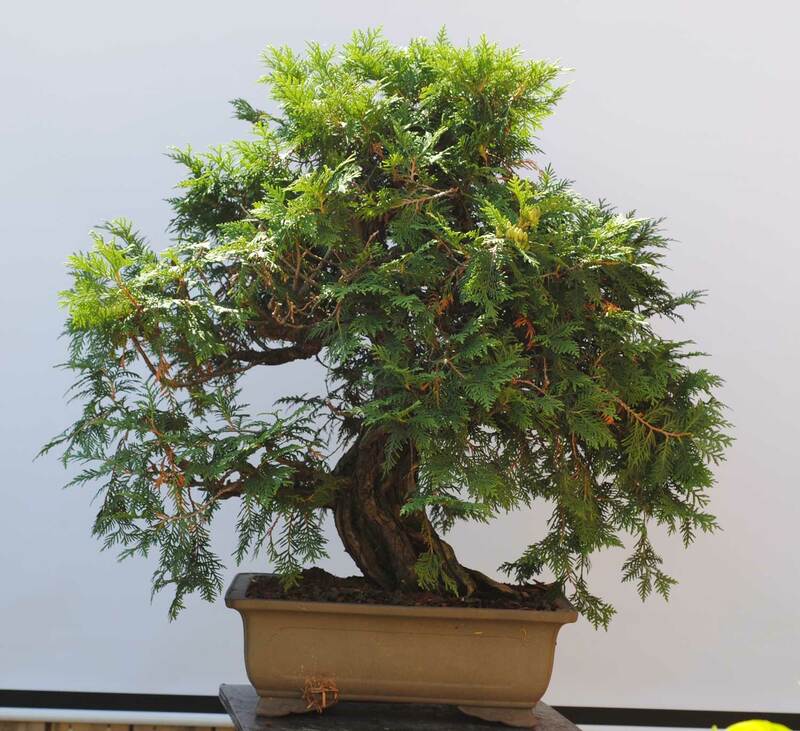 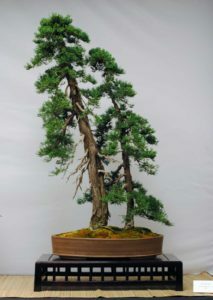 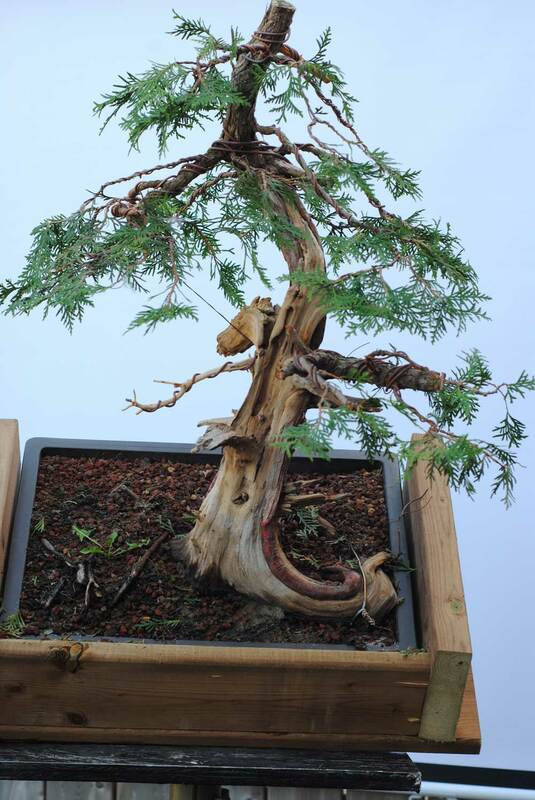 See here for more information about the Bazaar, or click the image below (one of the excellent larches that will be for sale). 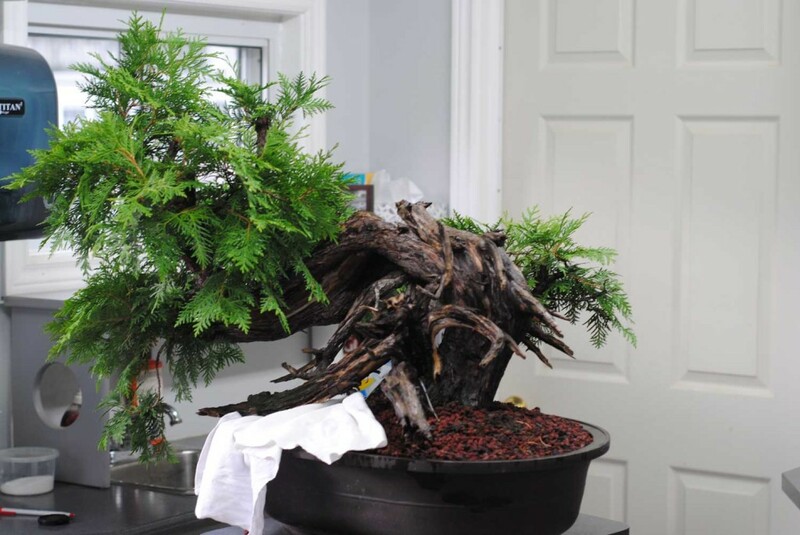 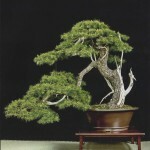 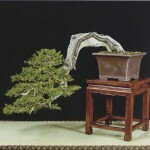 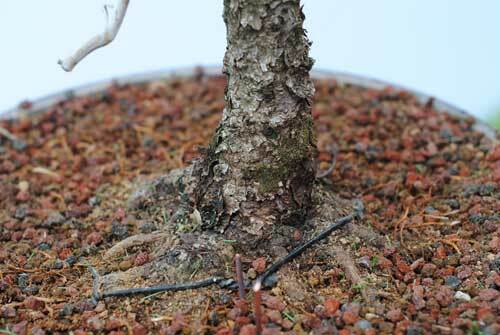 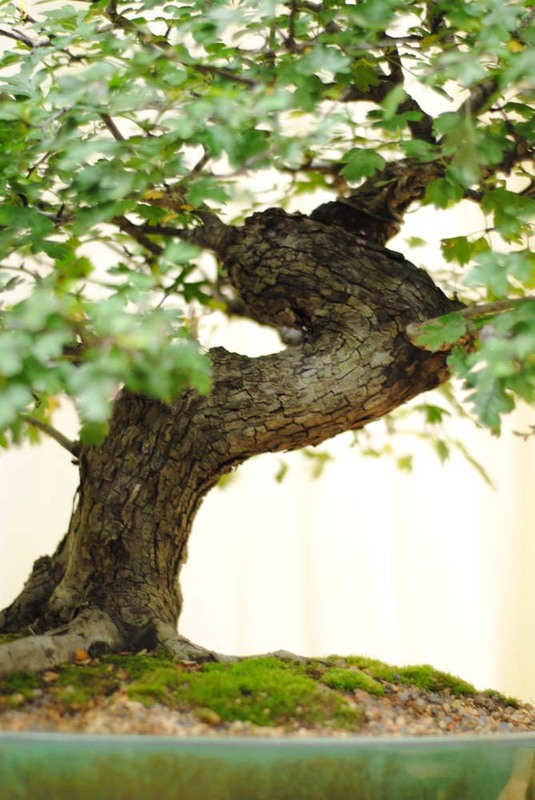 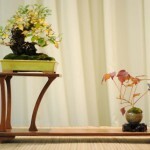 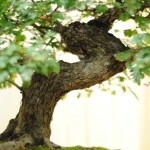 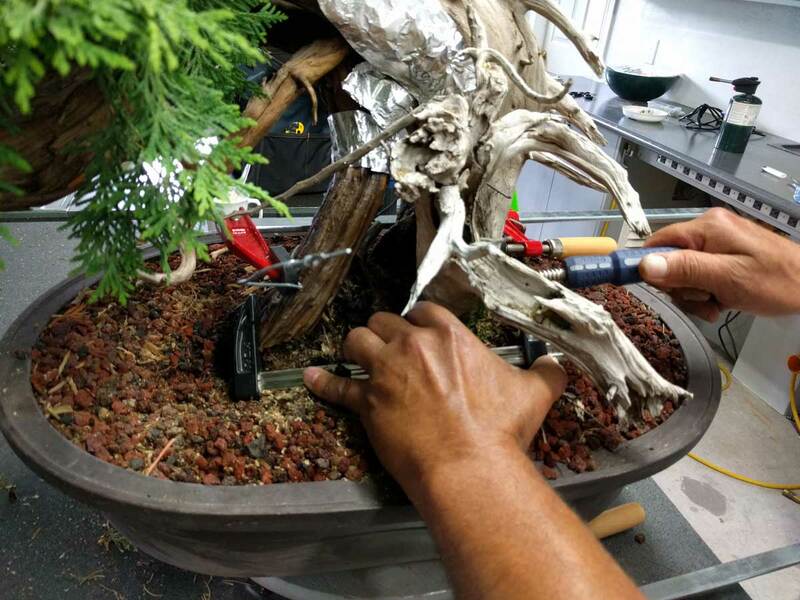 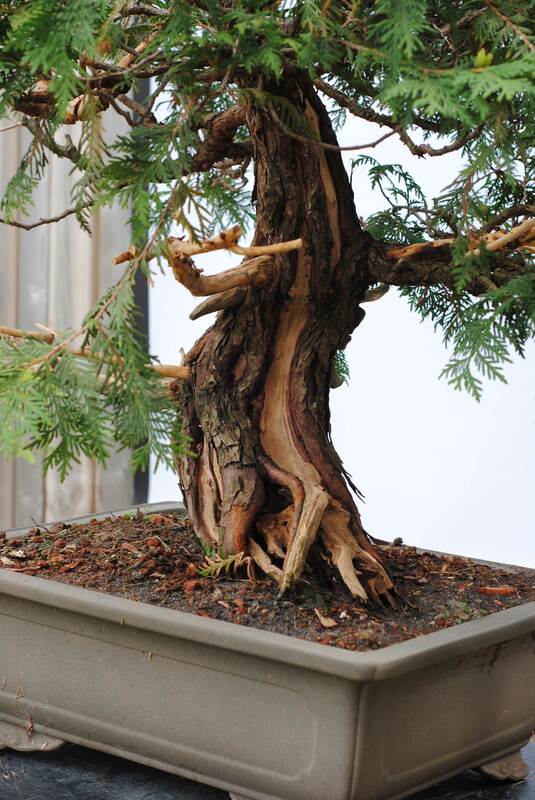 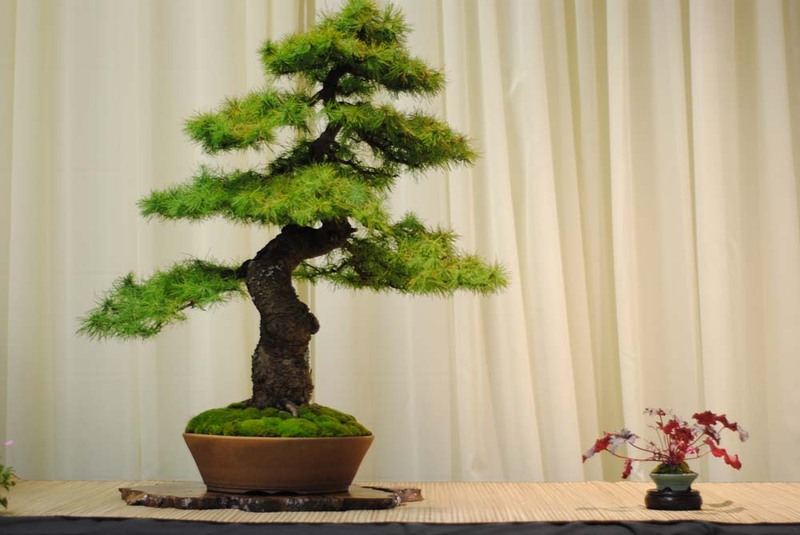 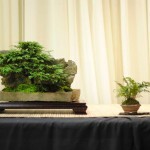 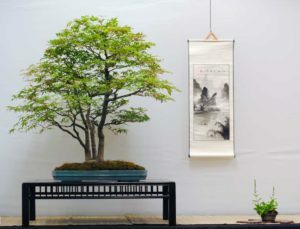 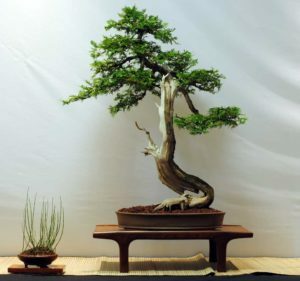 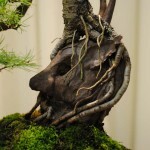 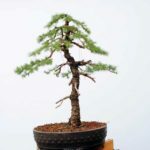 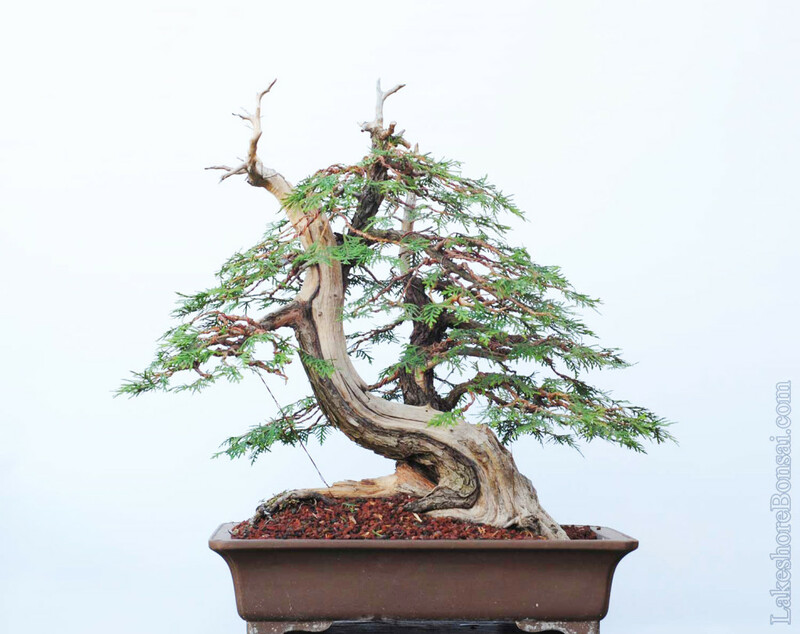 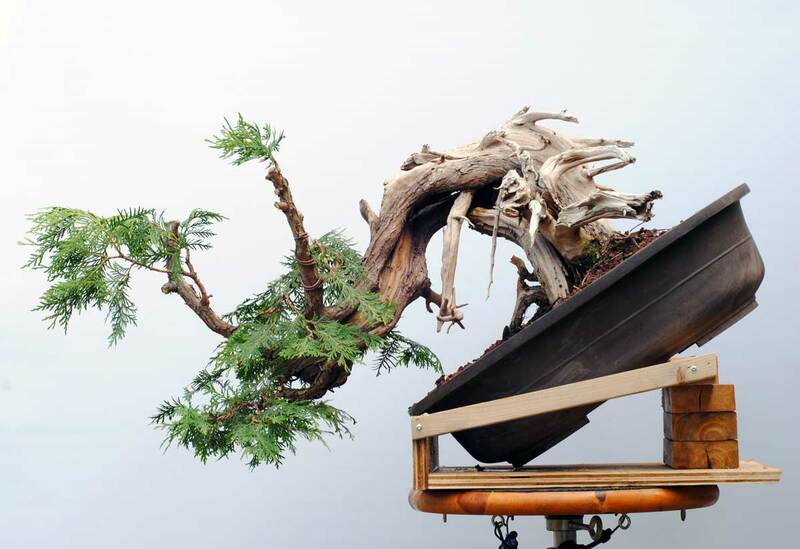 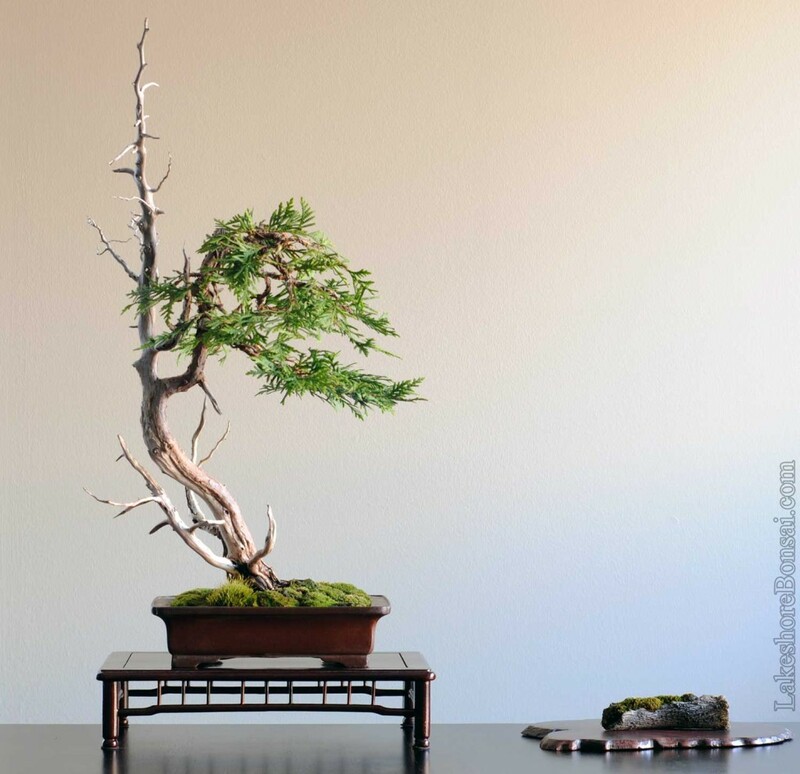 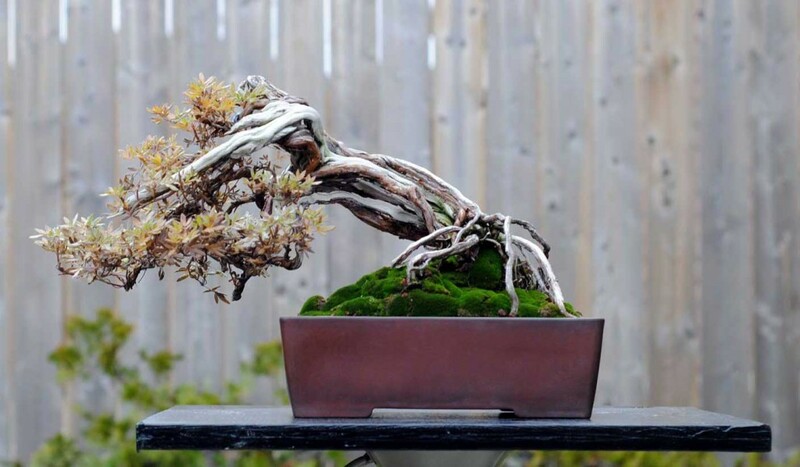 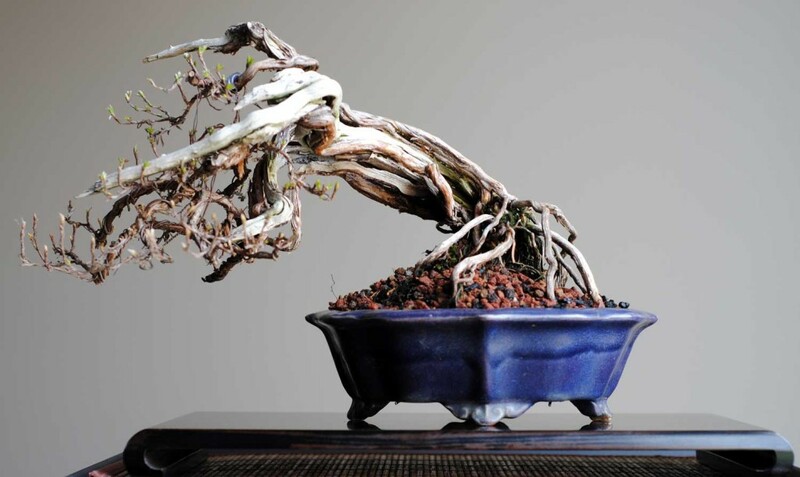 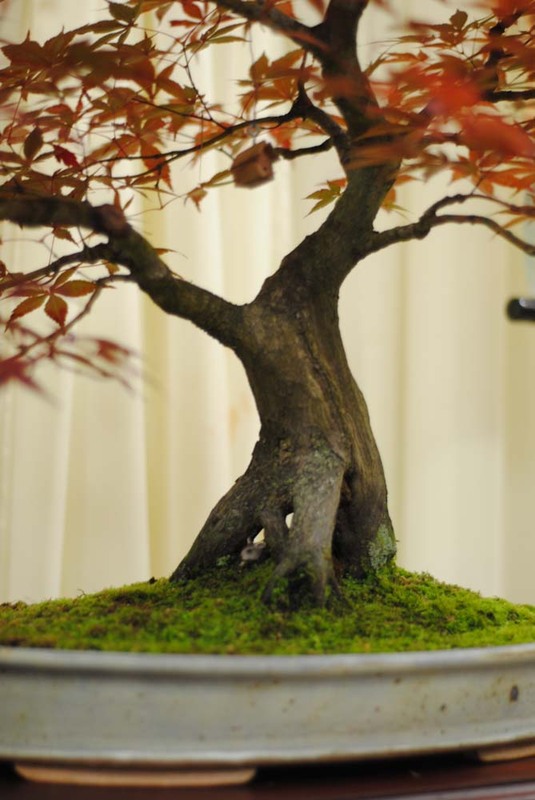 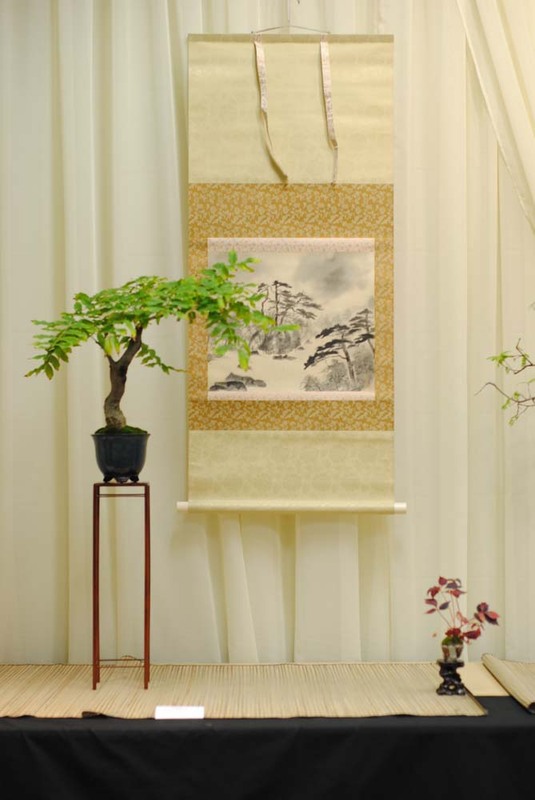 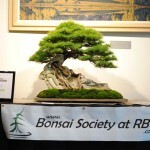 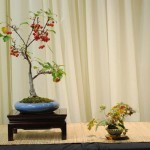 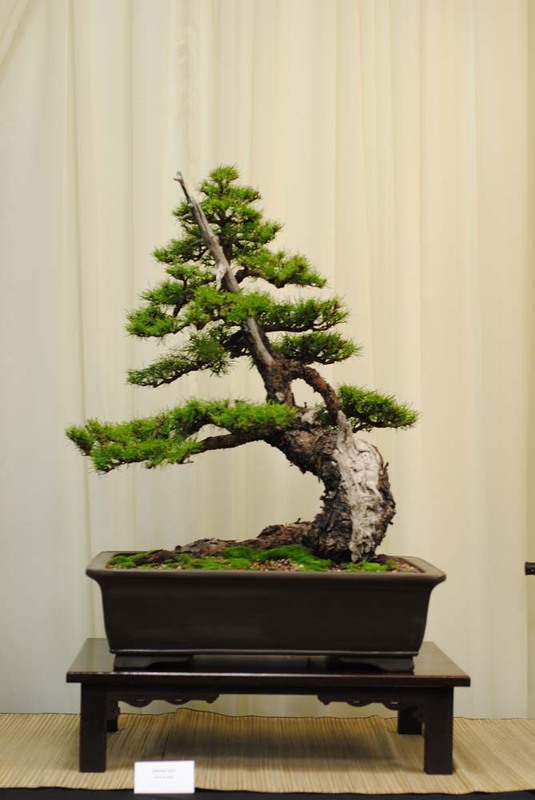 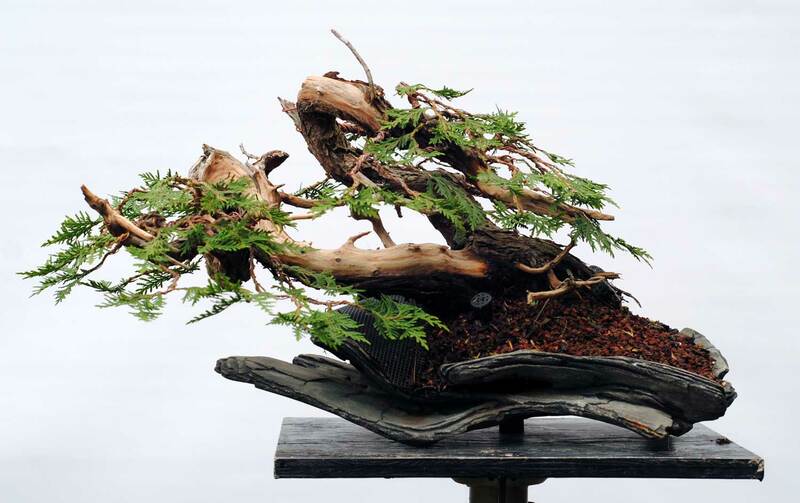 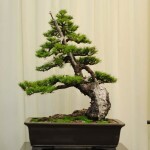 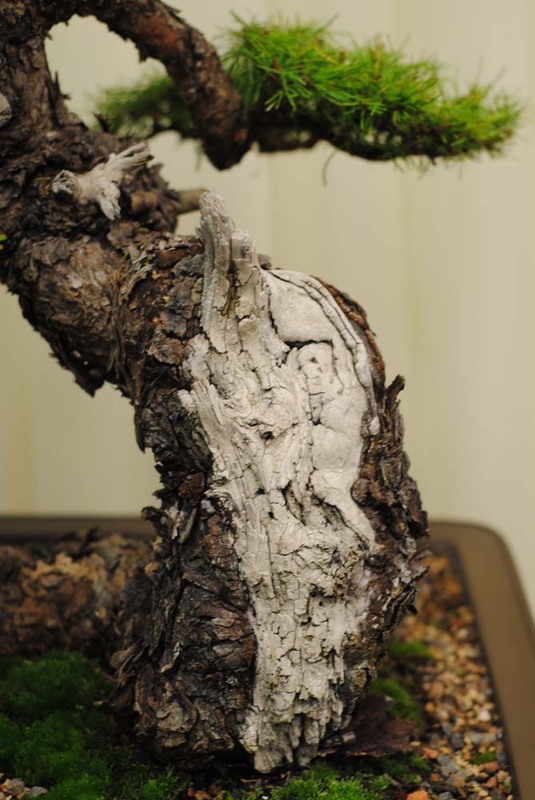 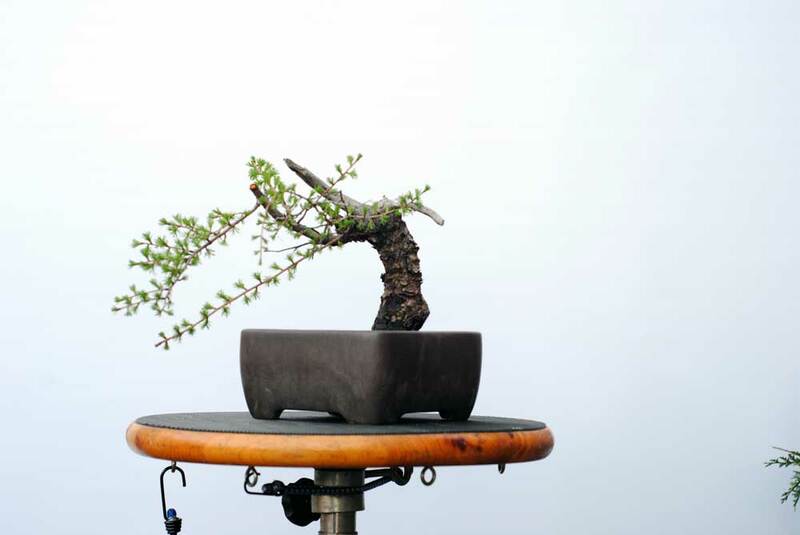 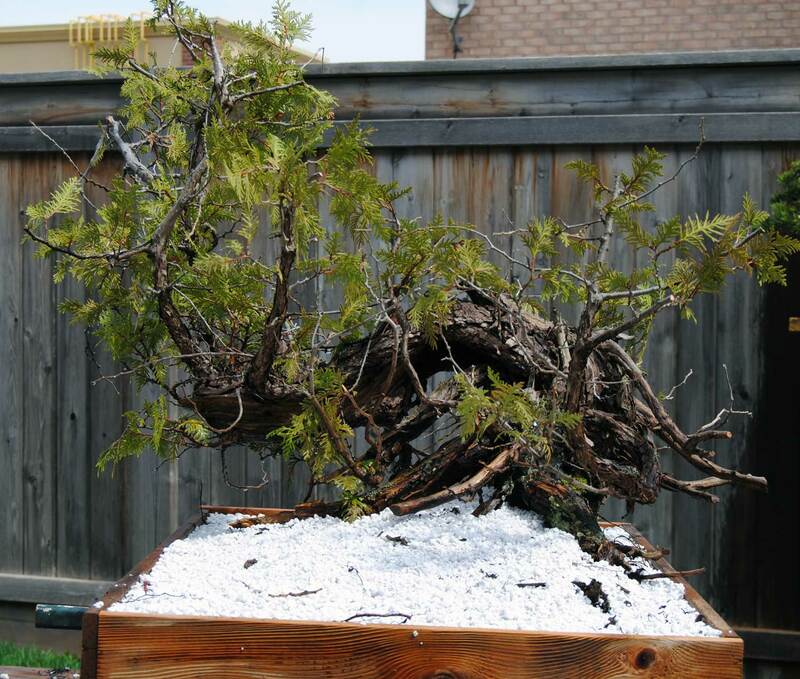 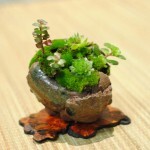 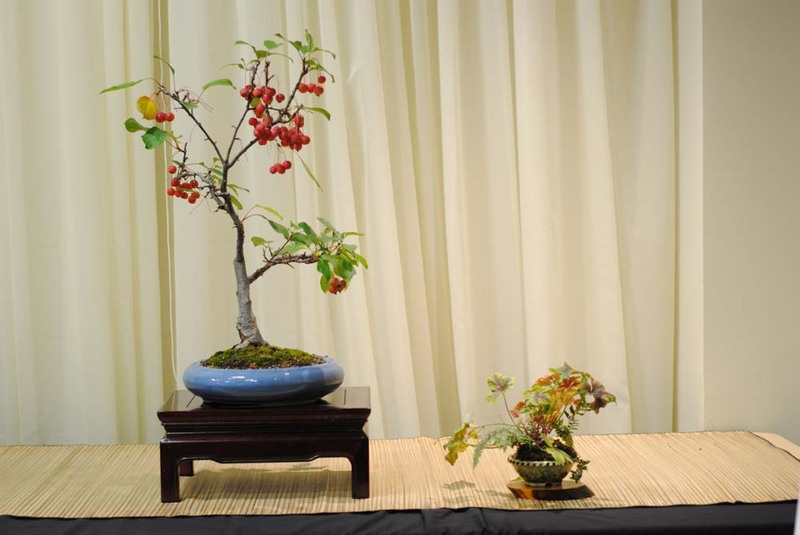 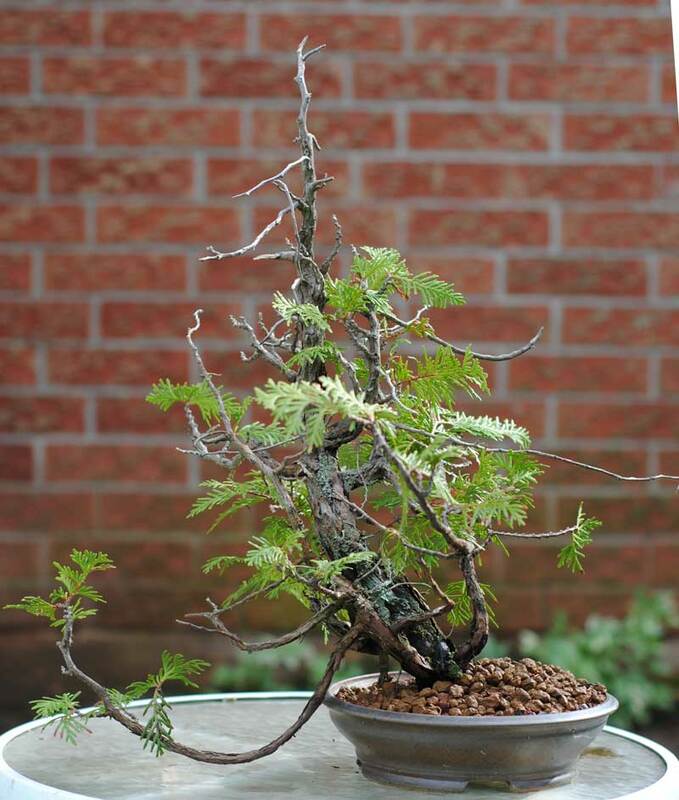 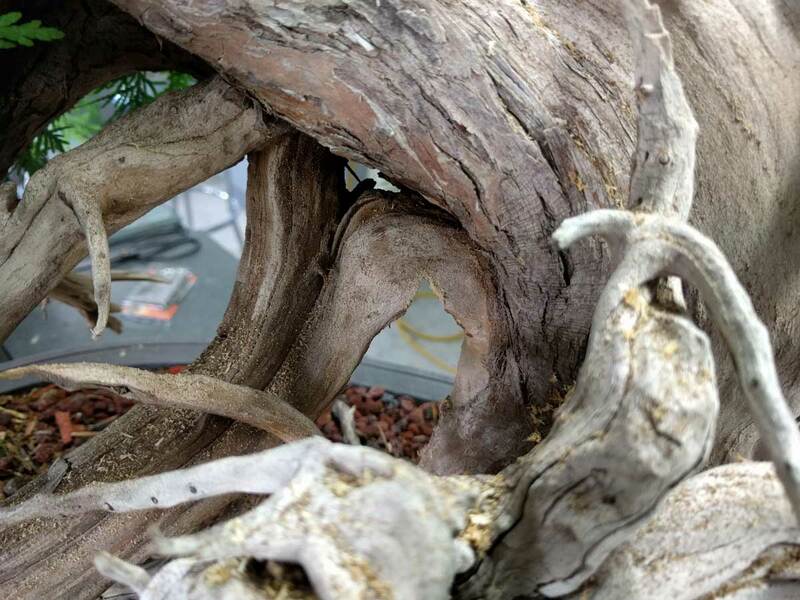 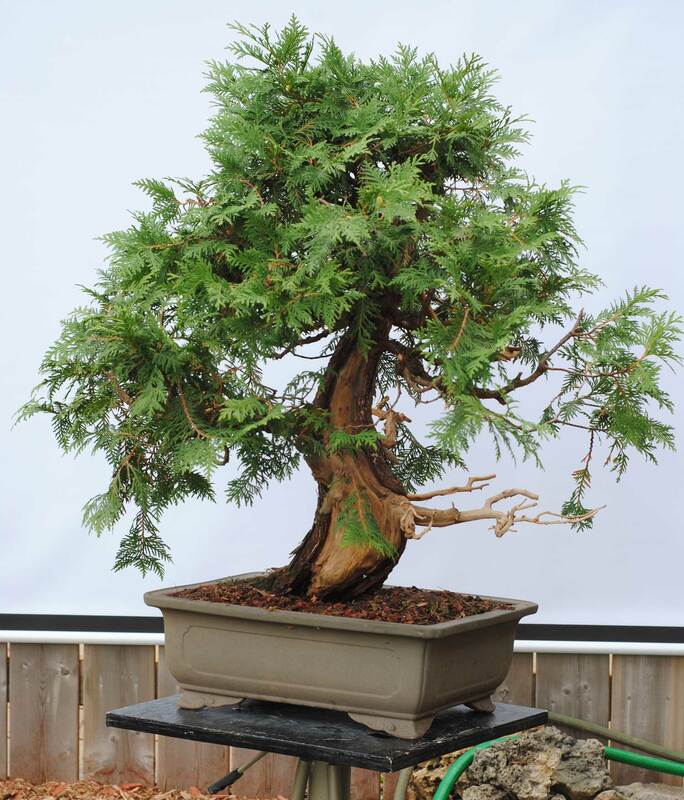 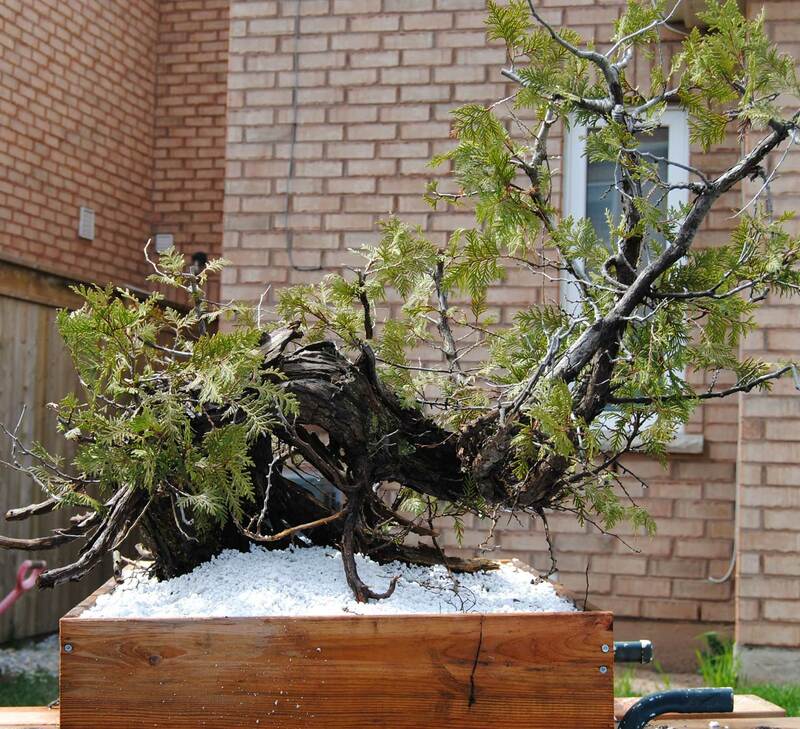 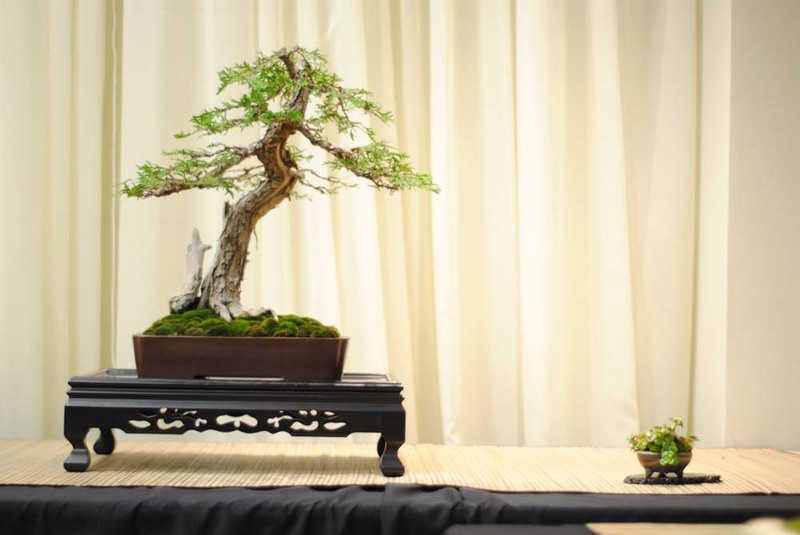 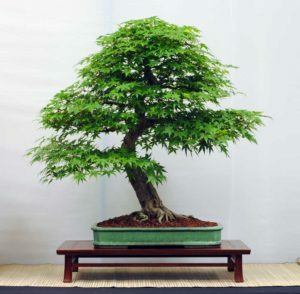 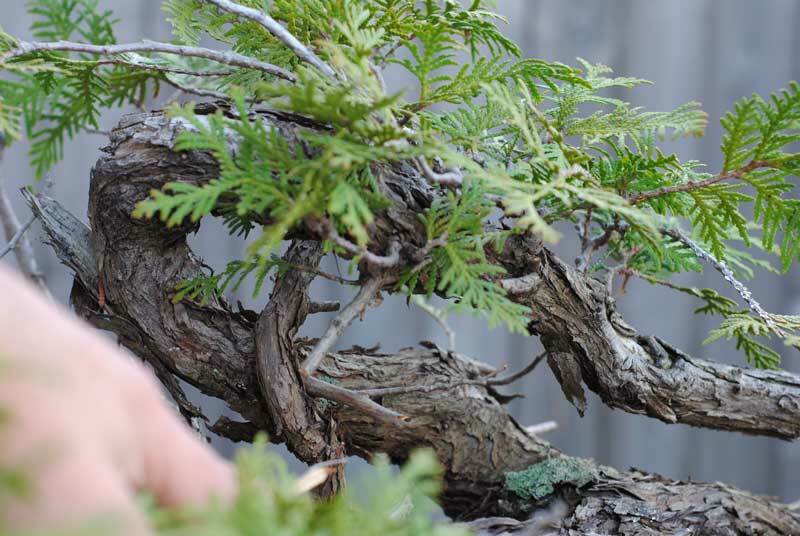 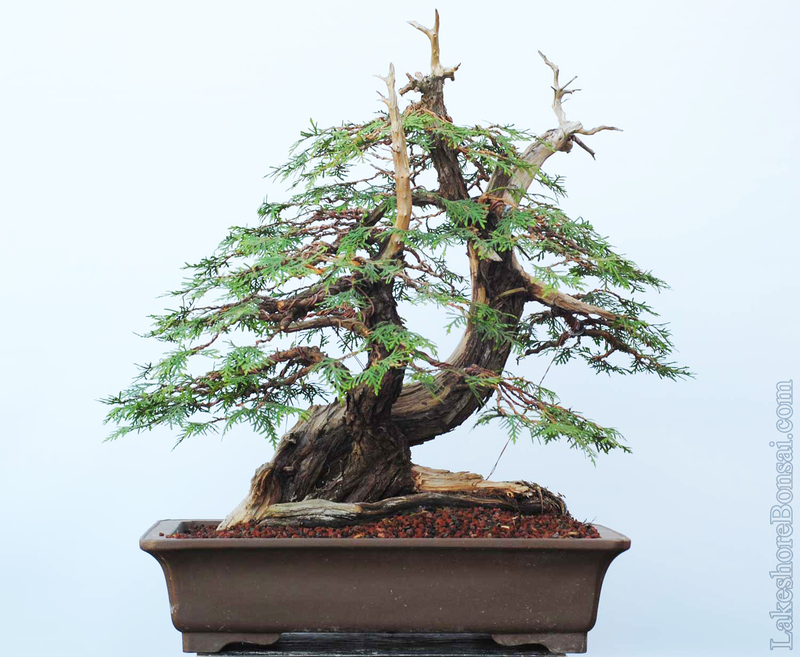 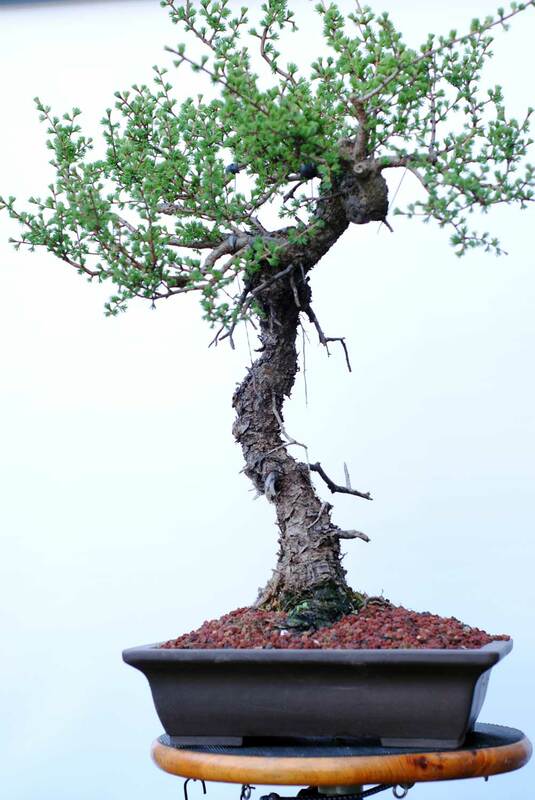 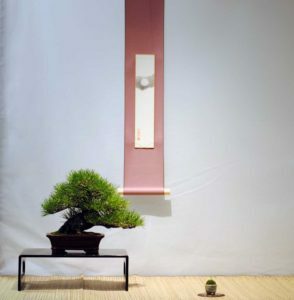 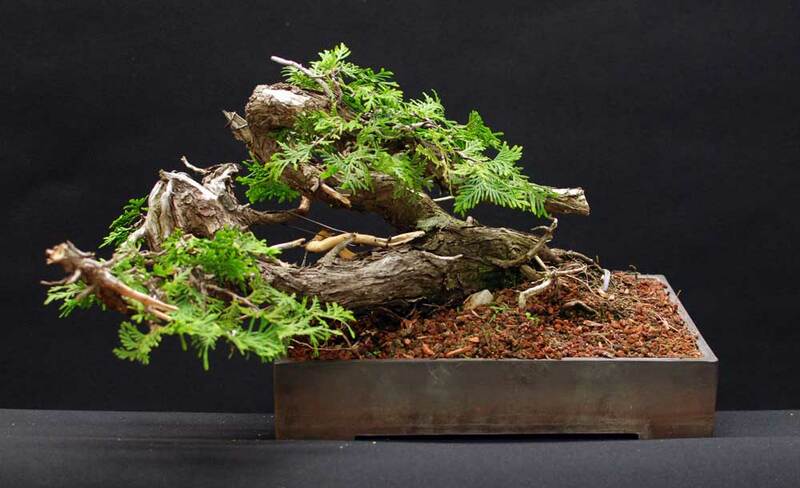 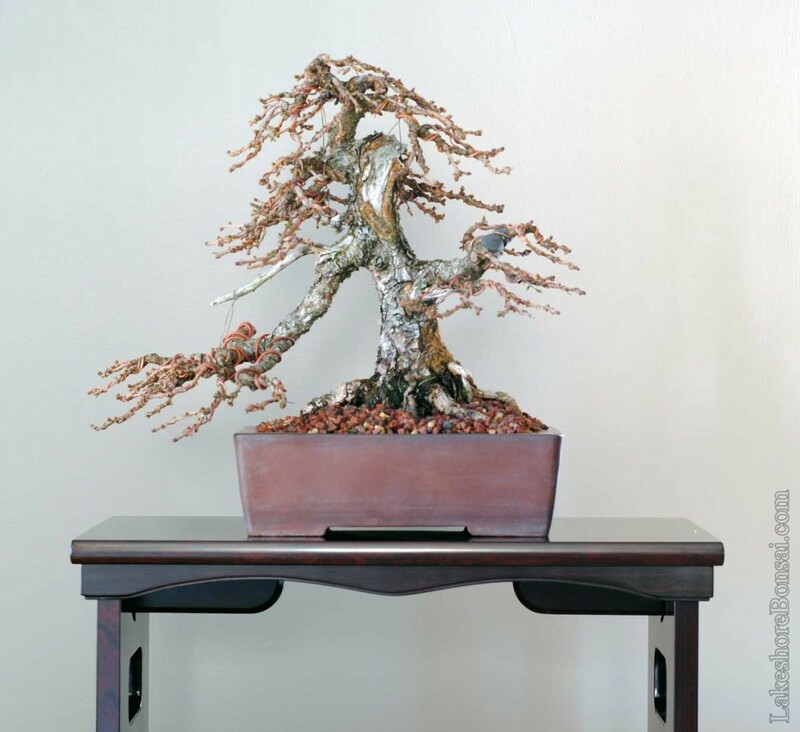 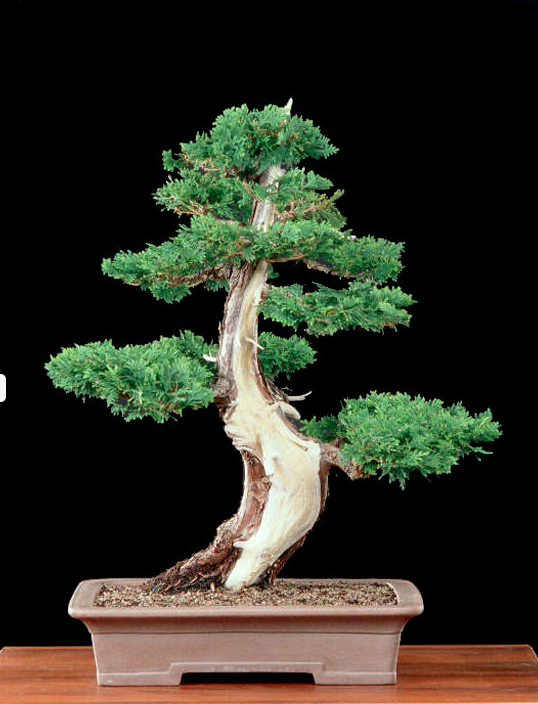 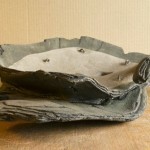 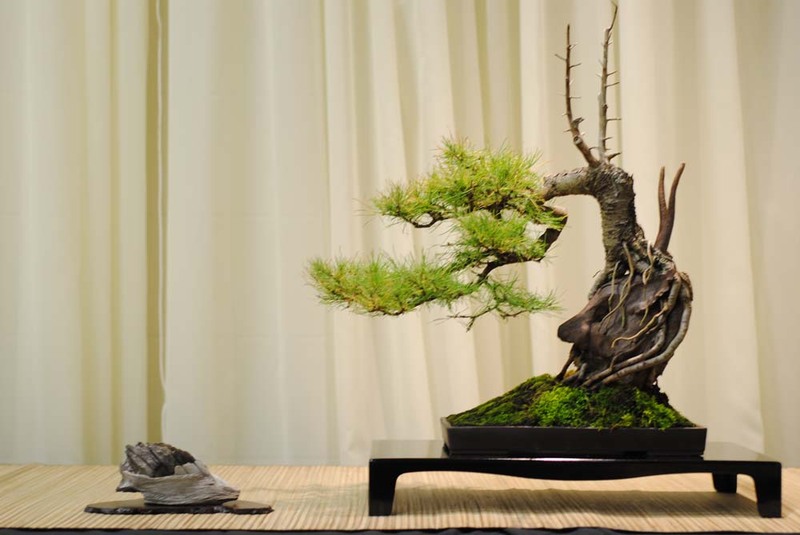 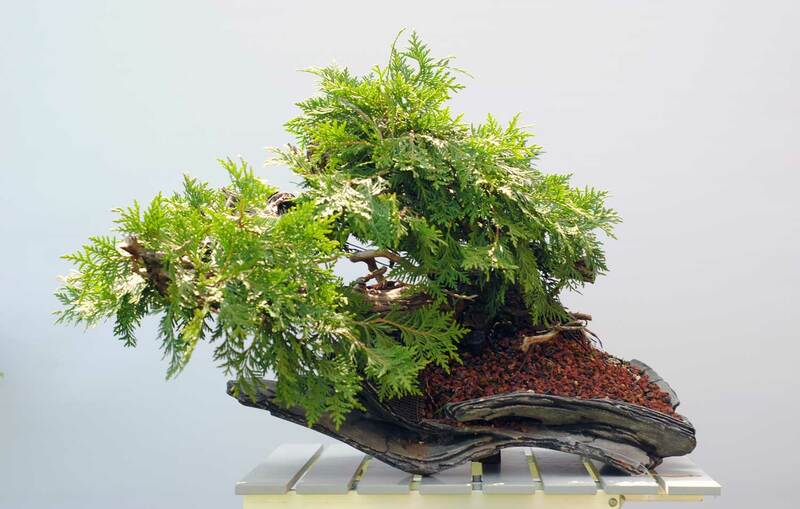 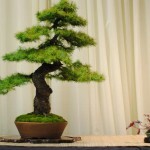 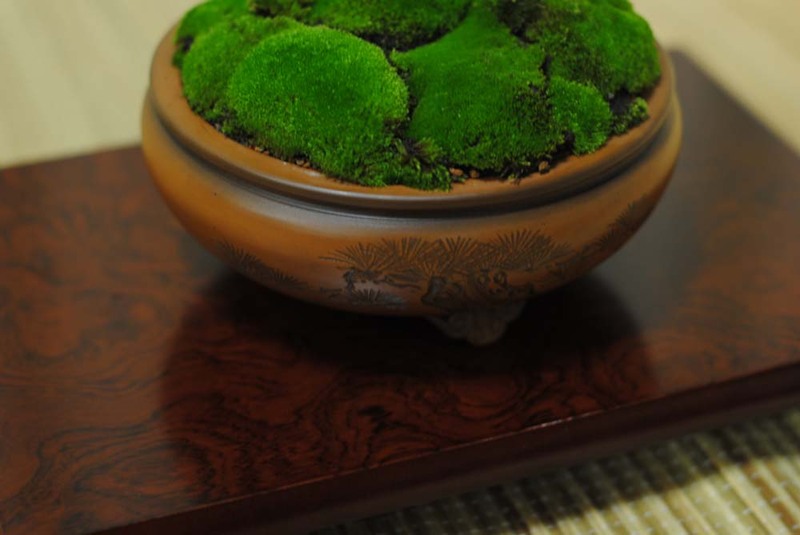 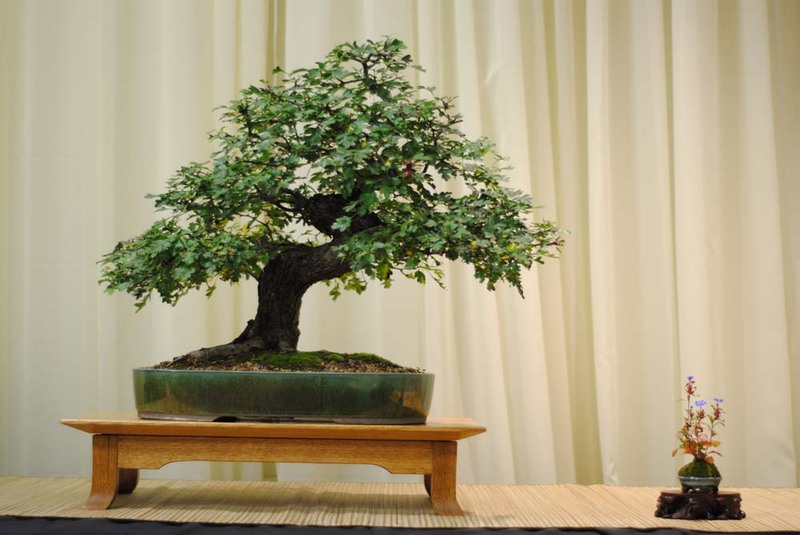 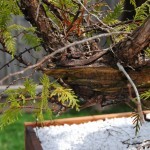 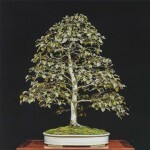 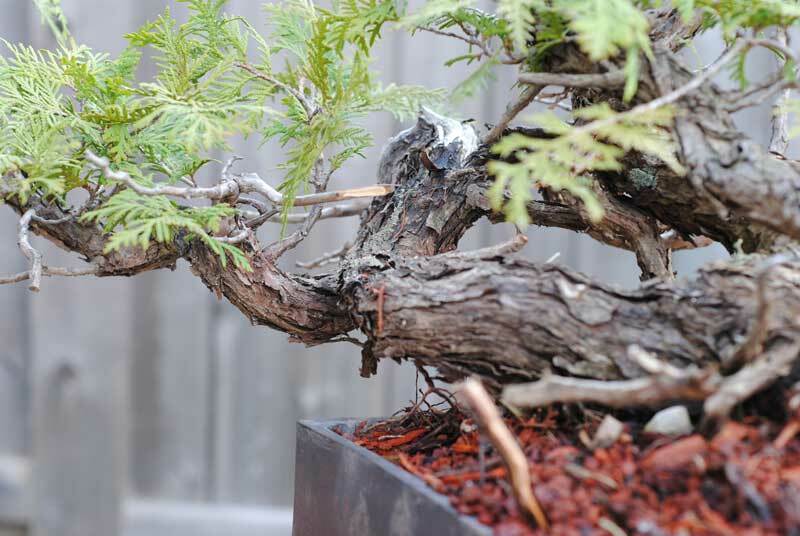 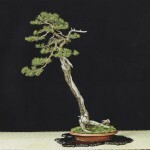 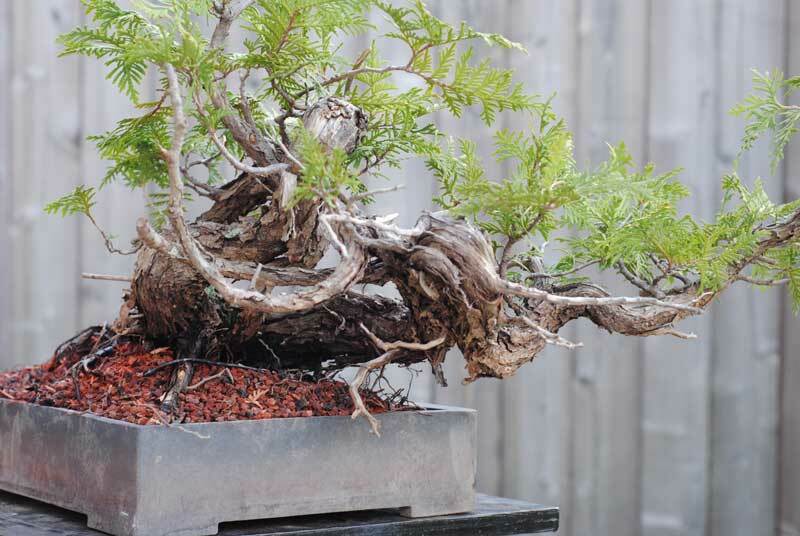 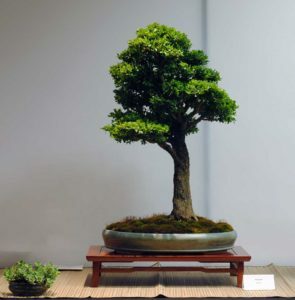 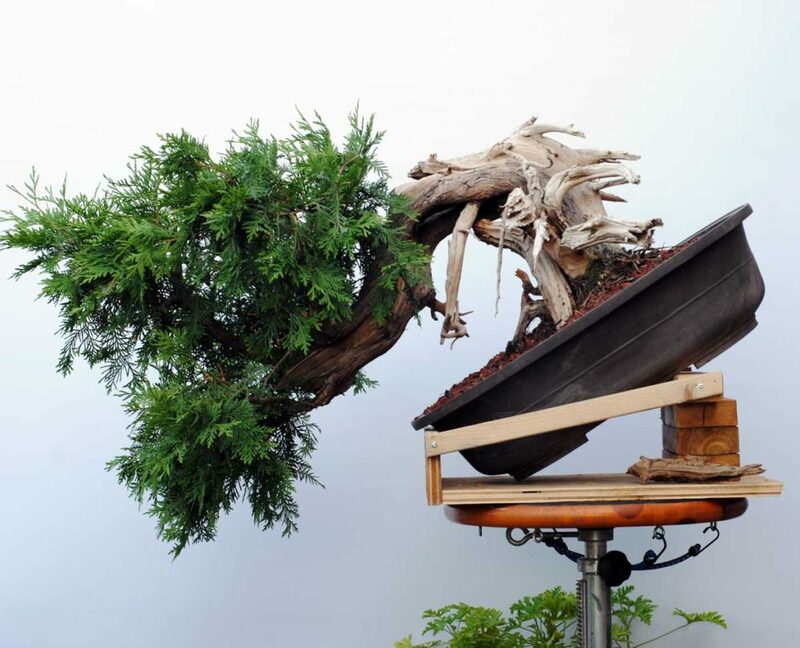 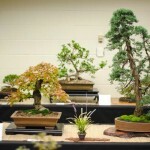 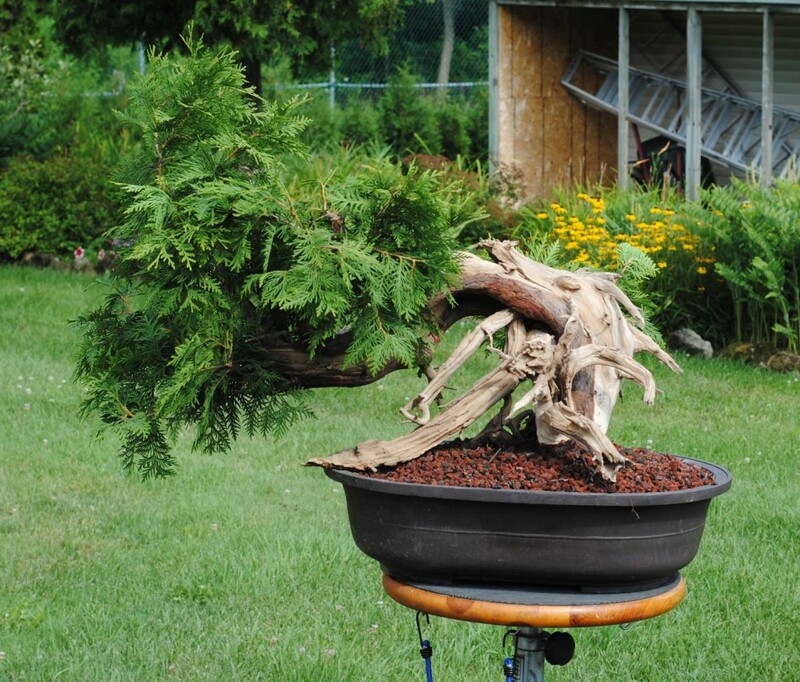 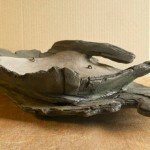 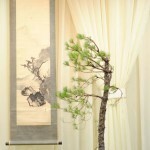 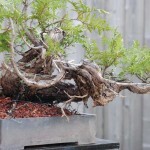 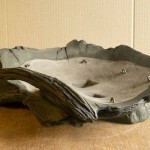 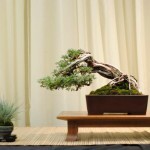 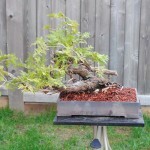 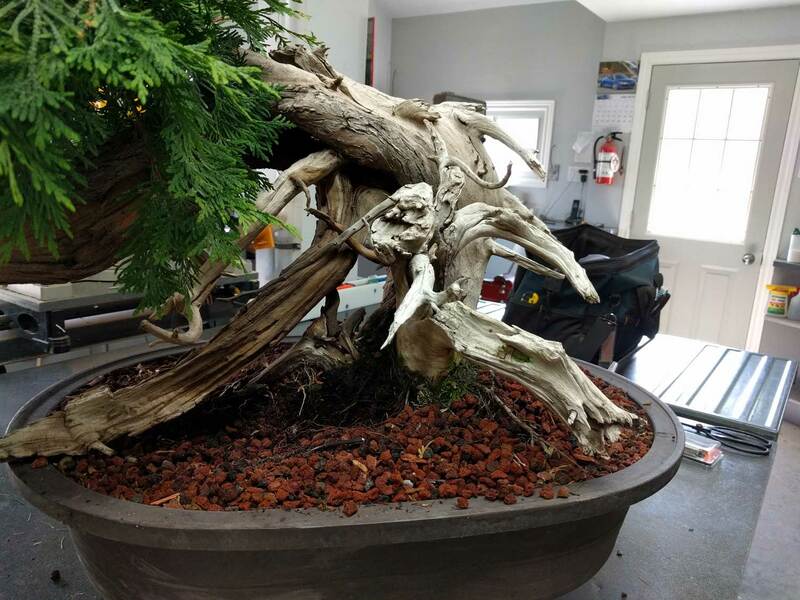 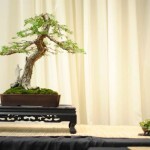 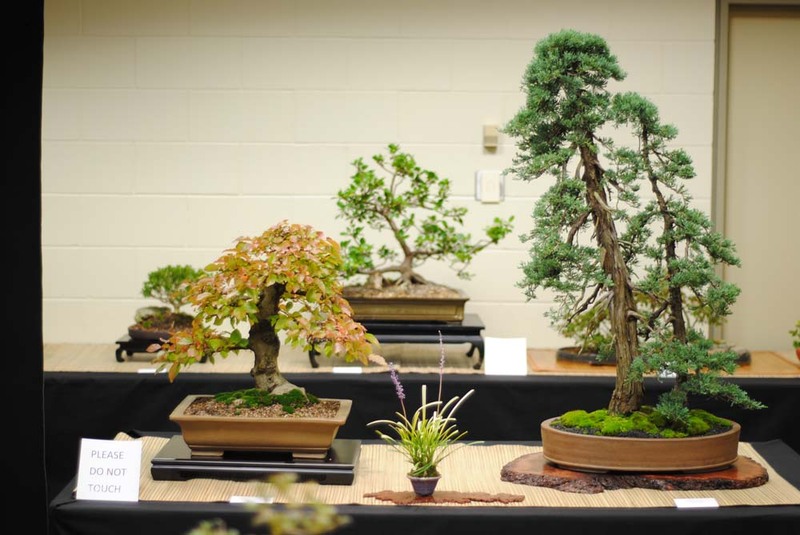 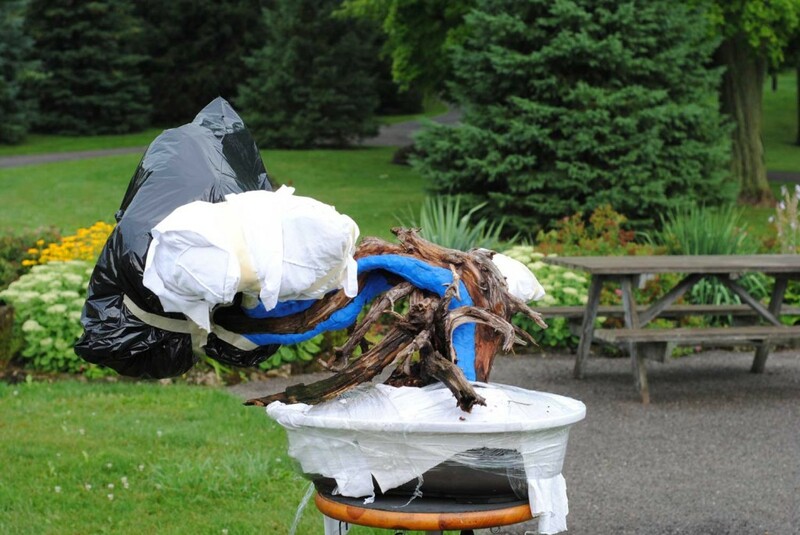 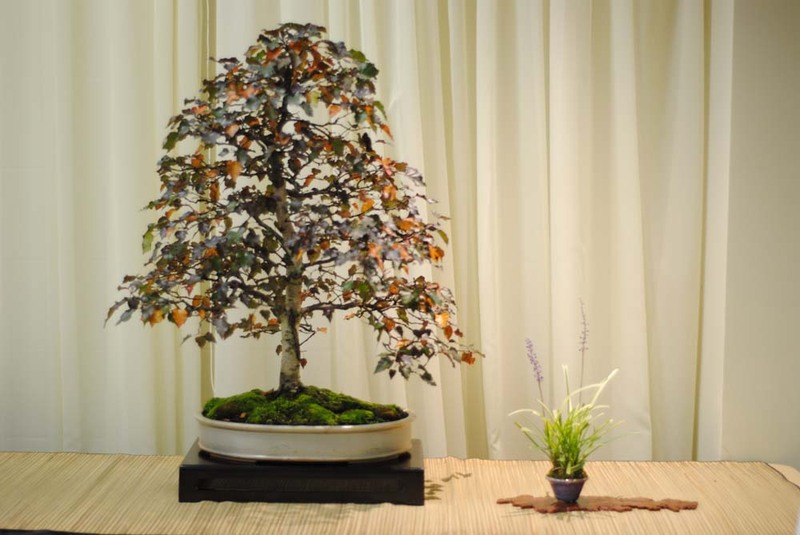 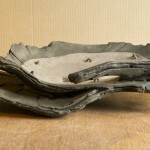 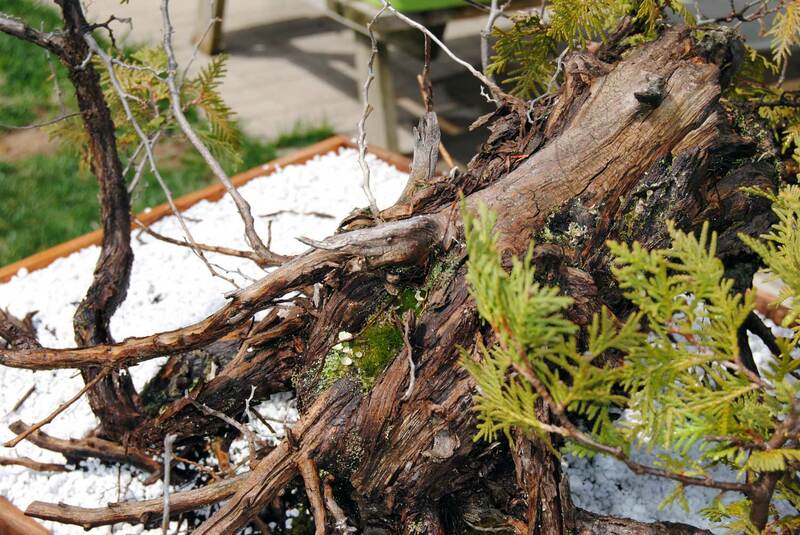 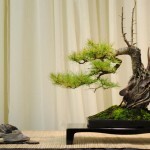 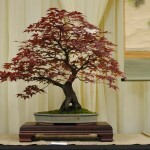 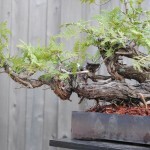 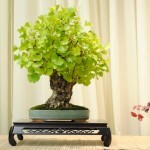 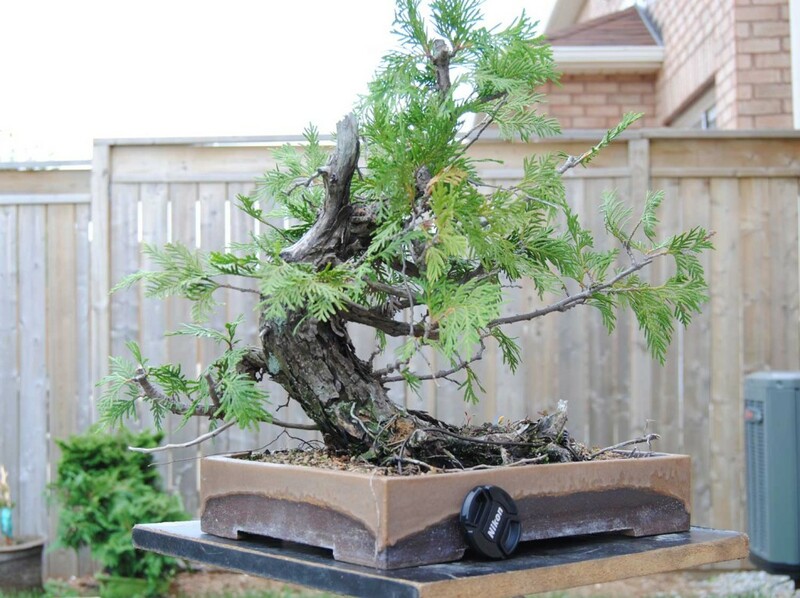 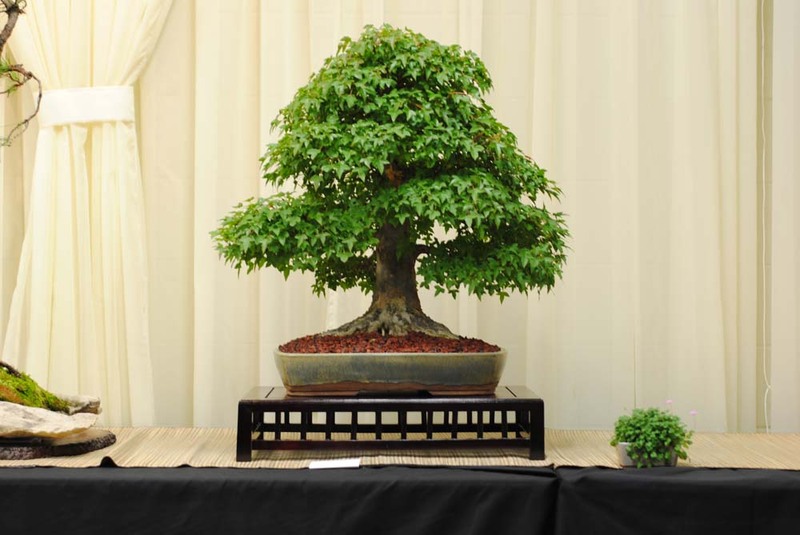 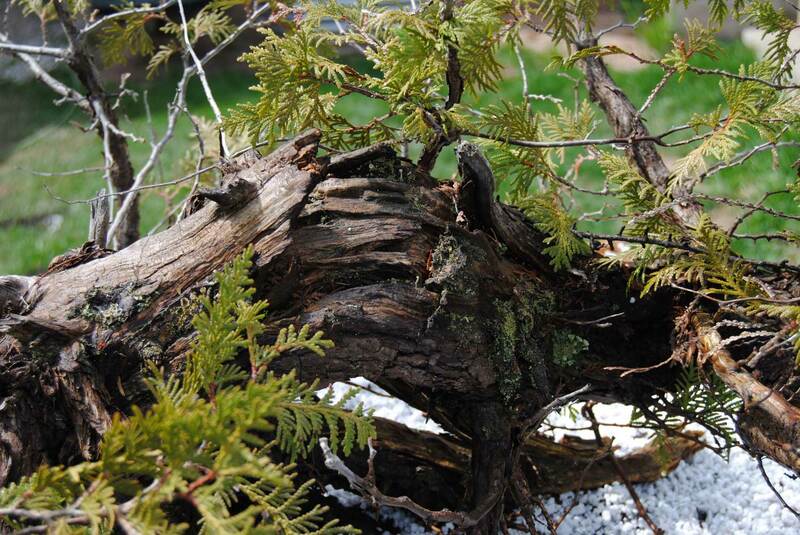 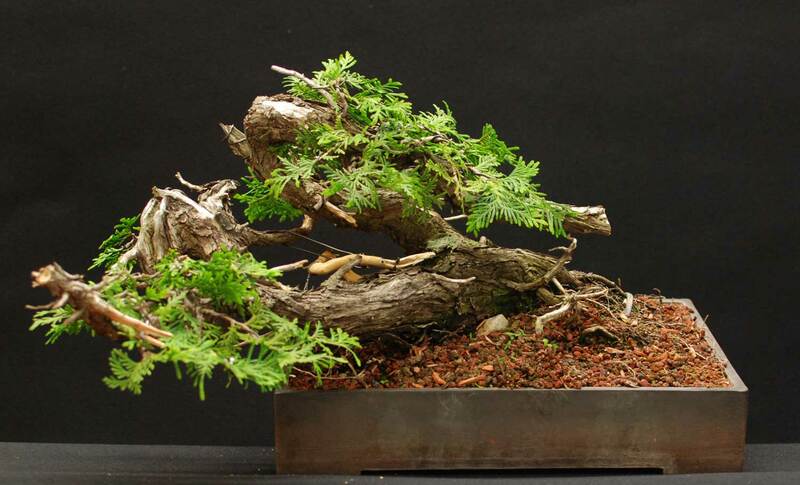 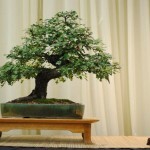 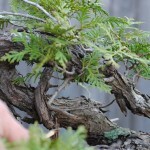 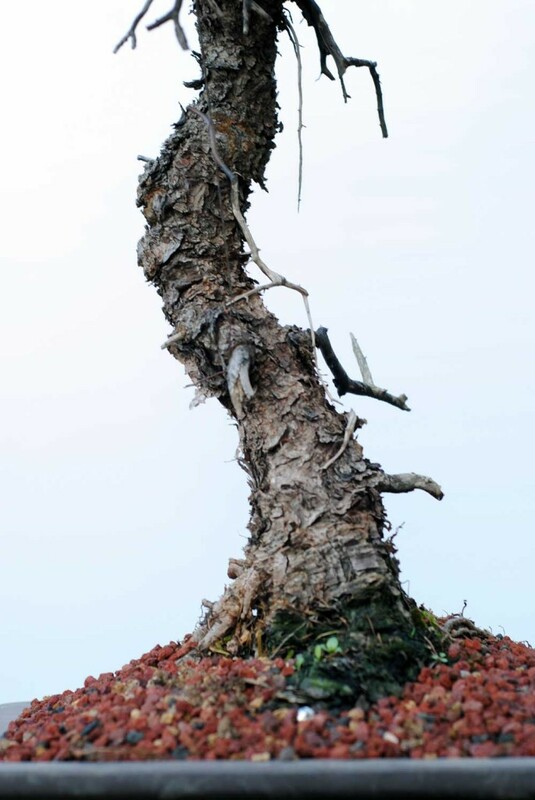 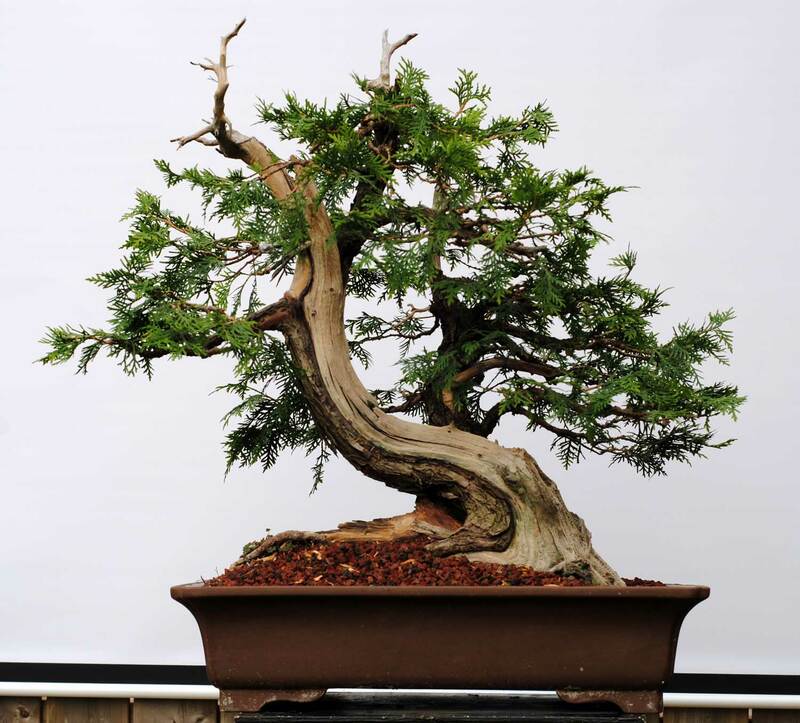 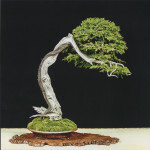 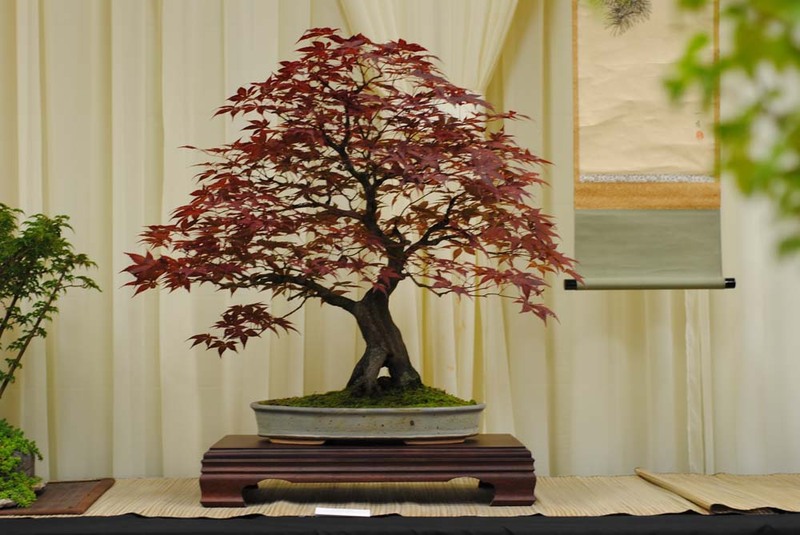 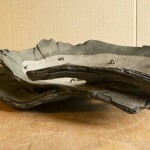 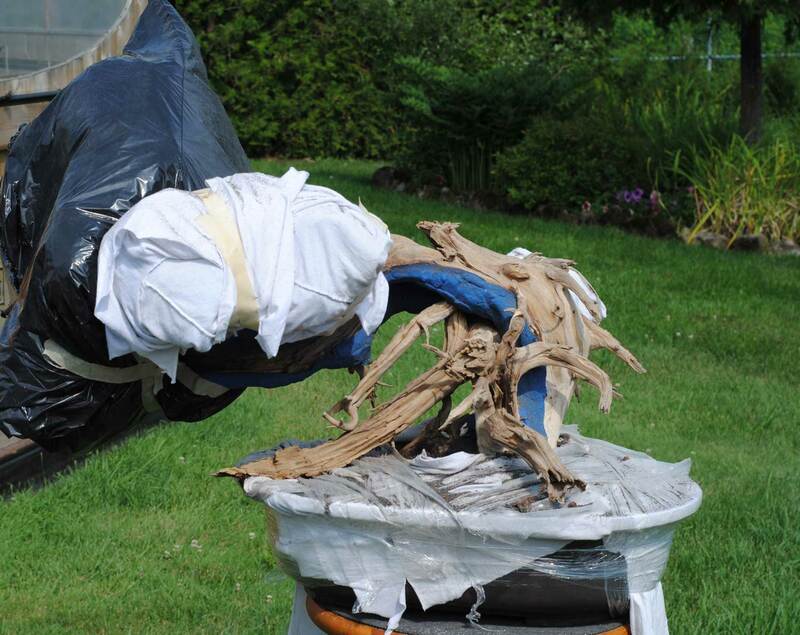 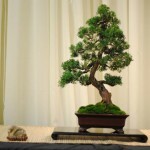 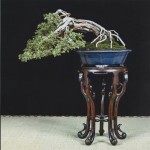 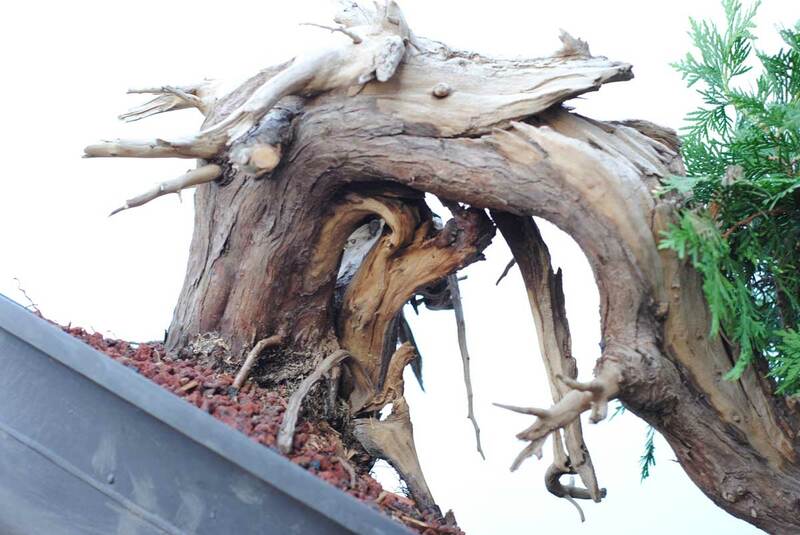 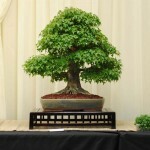 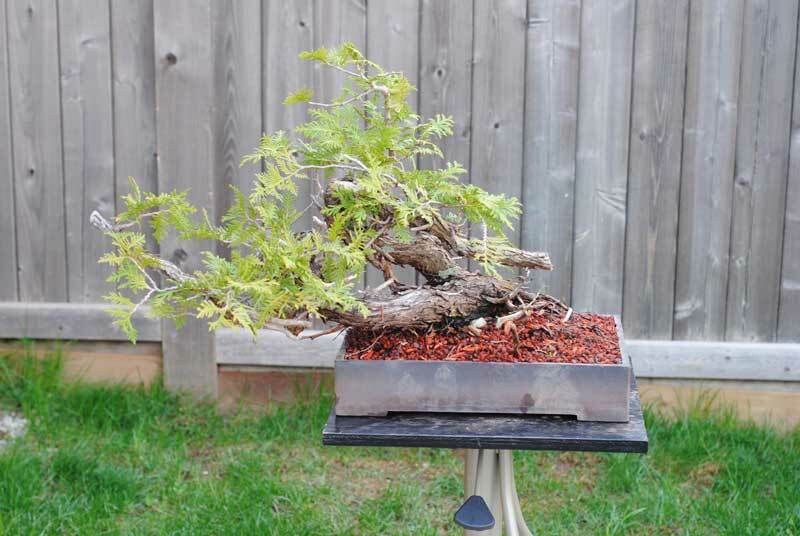 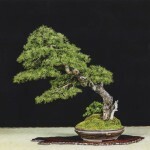 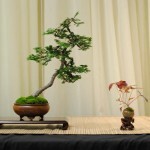 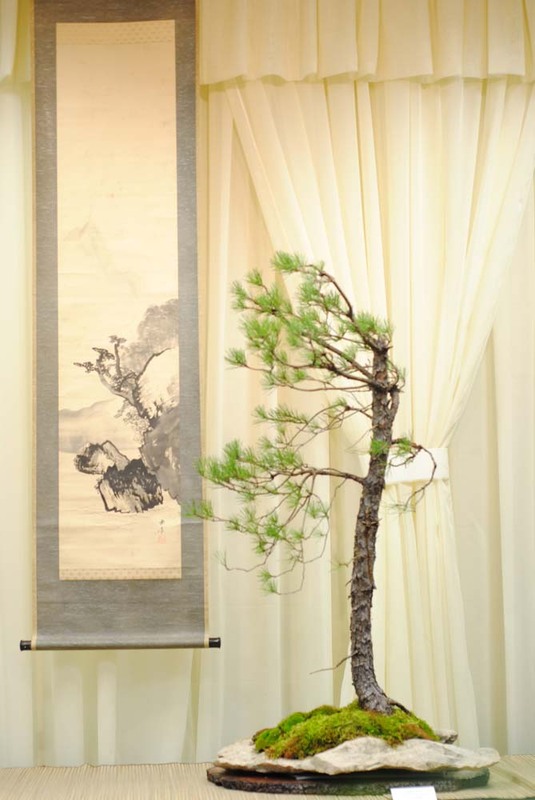 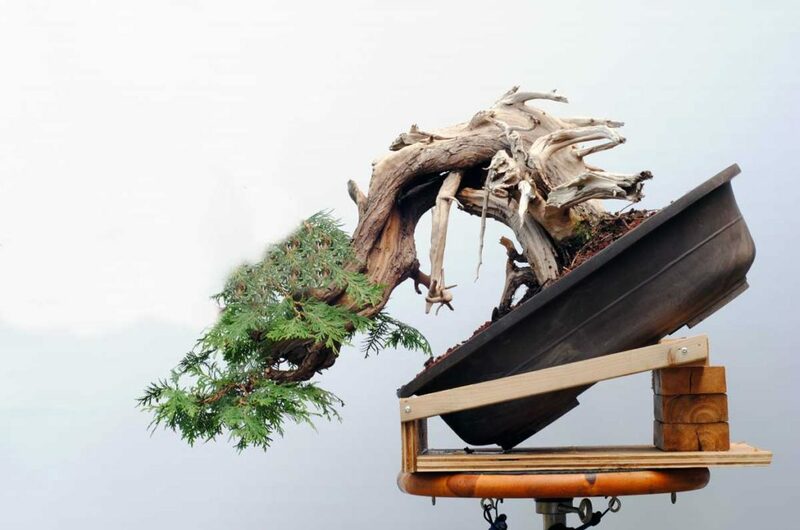 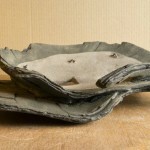 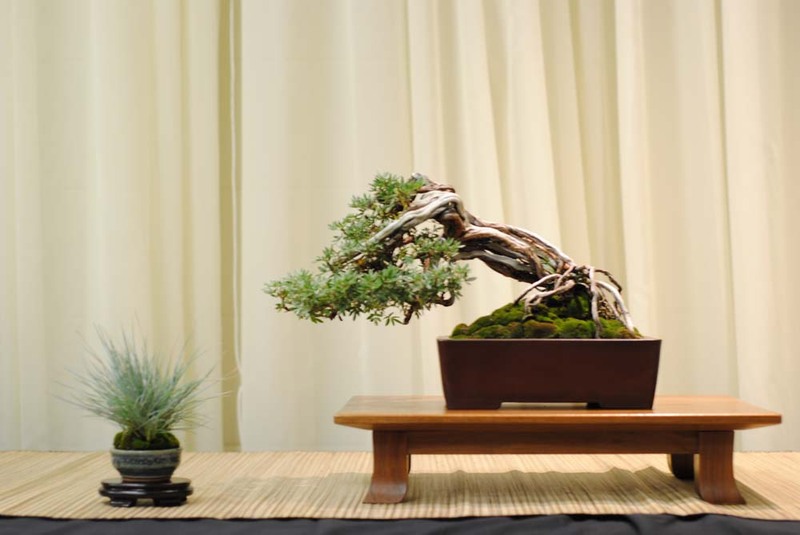 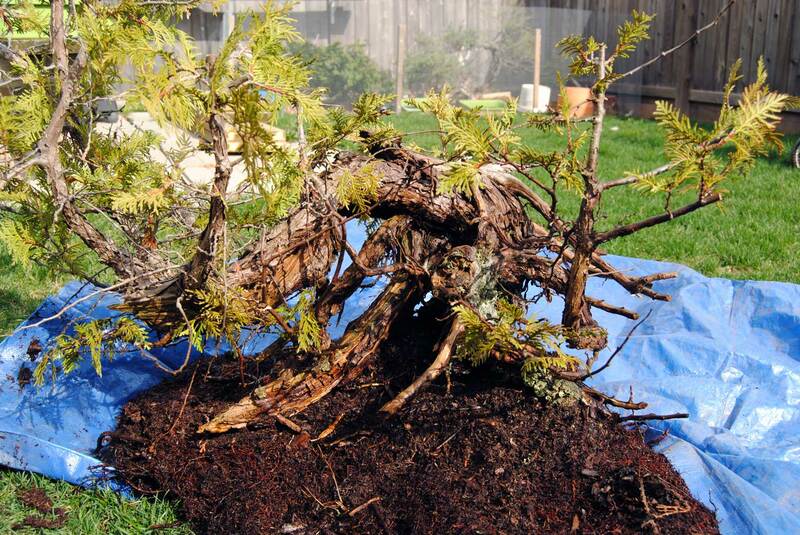 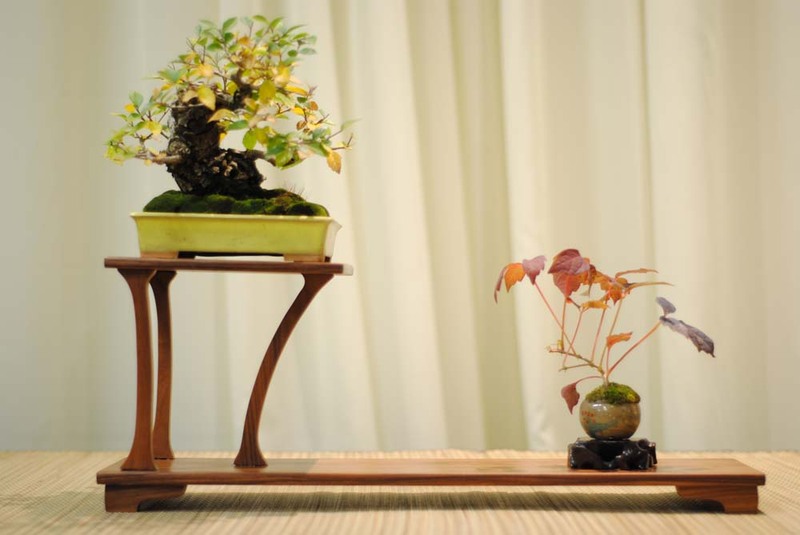 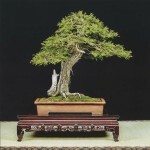 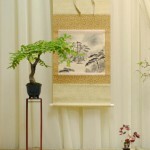 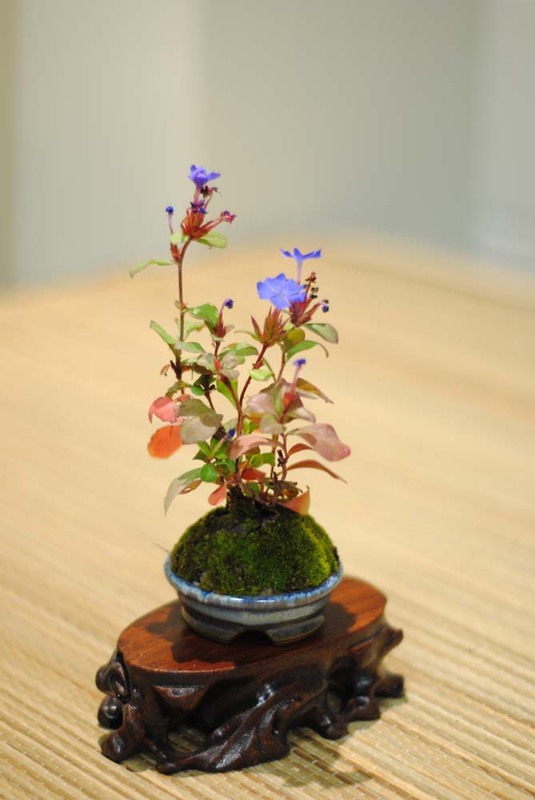 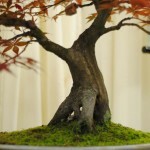 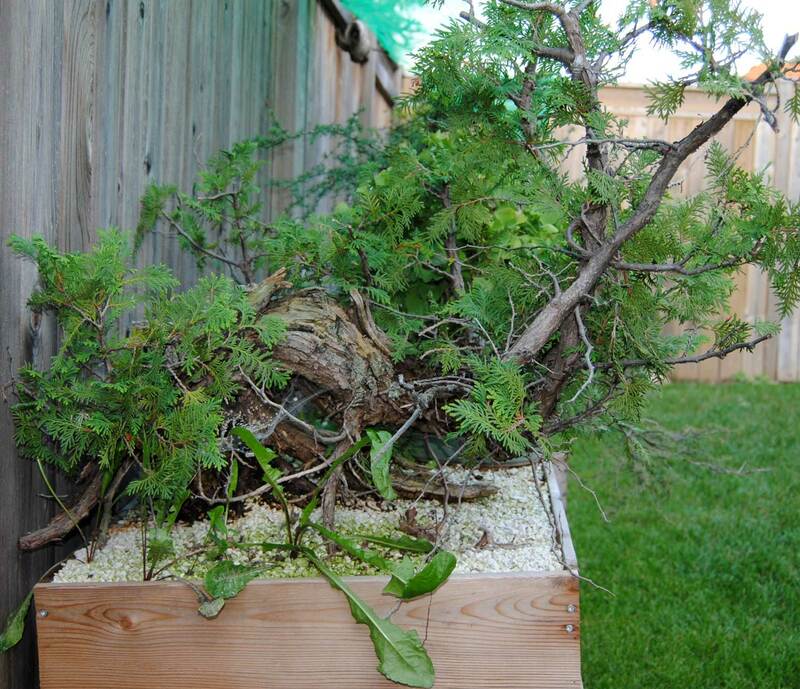 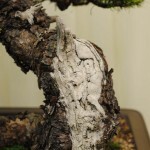 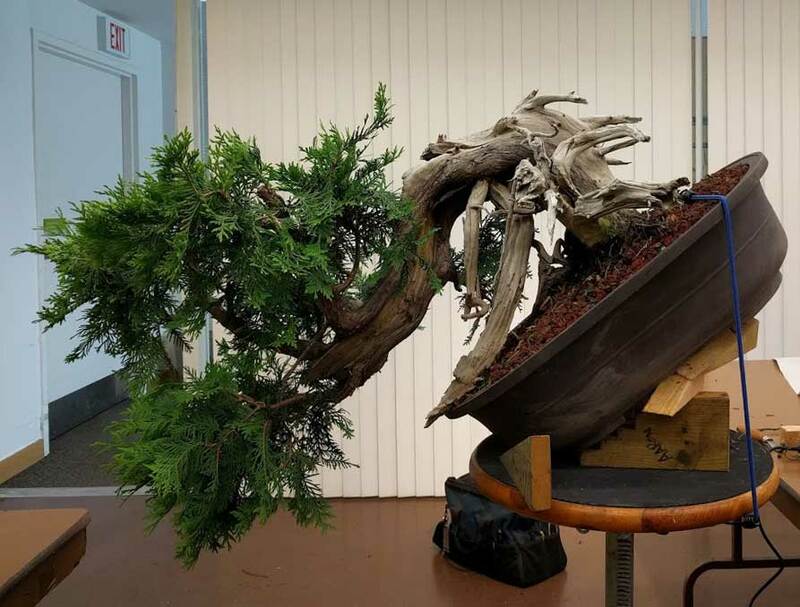 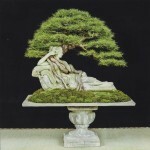 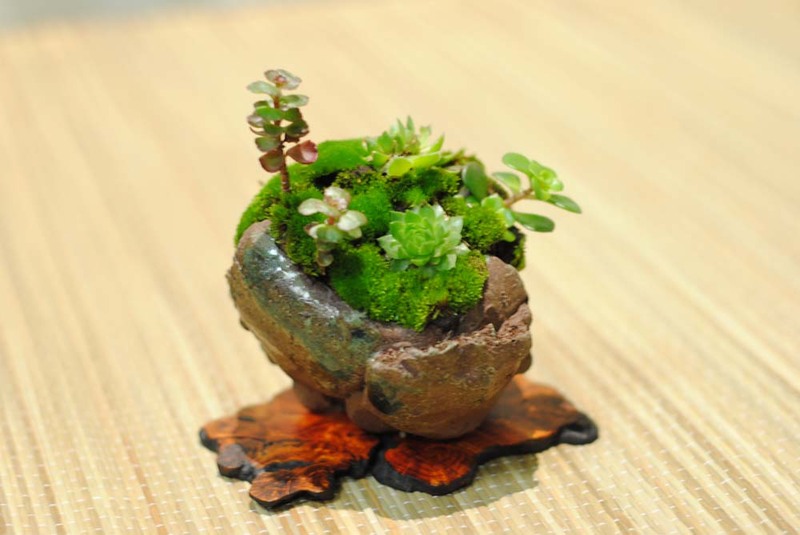 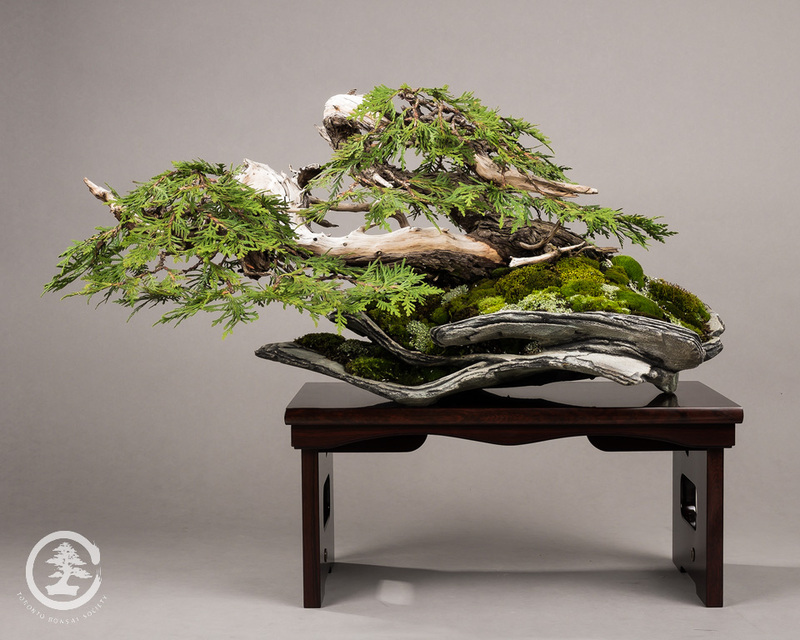 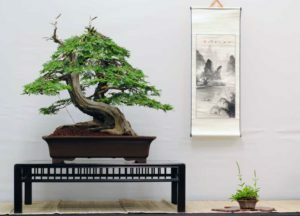 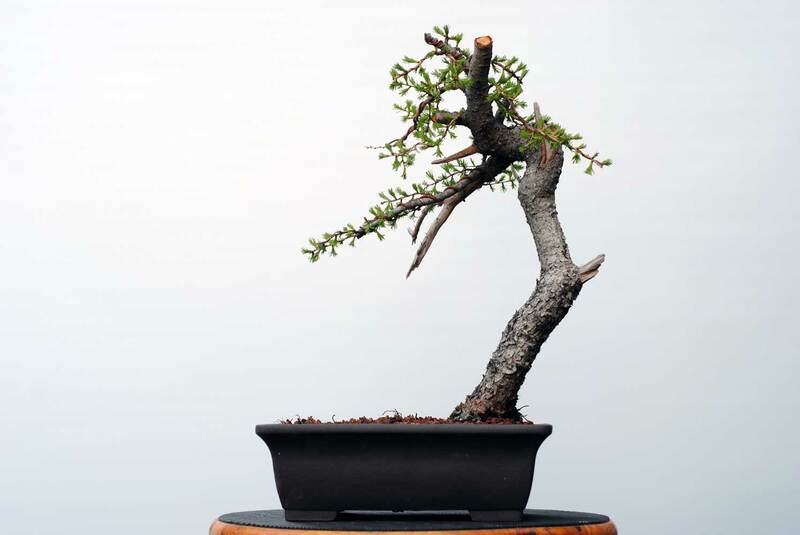 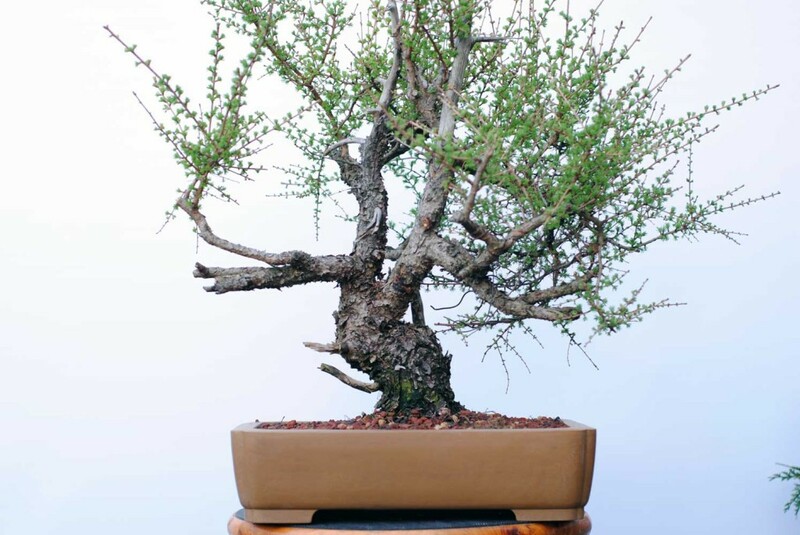 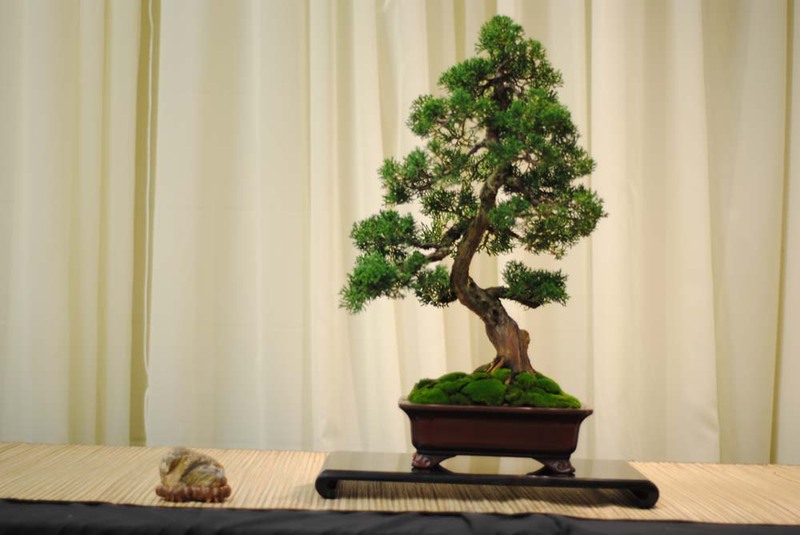 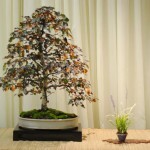 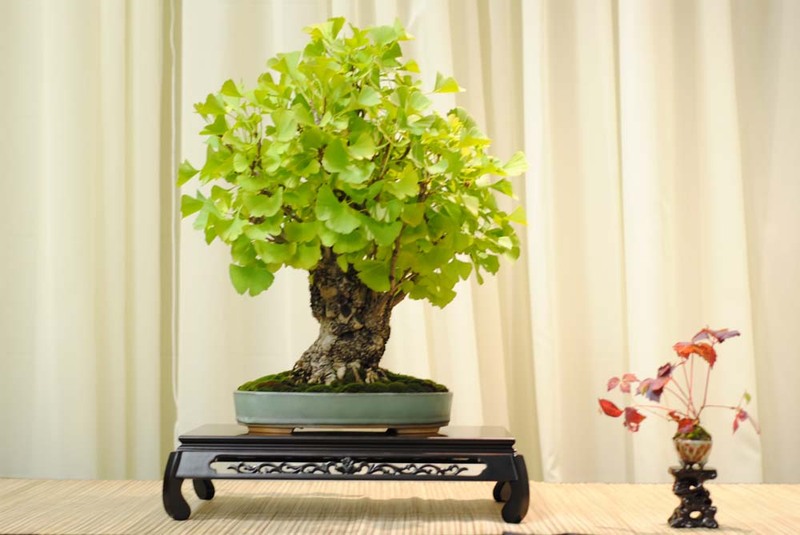 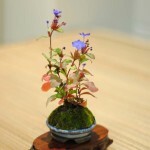 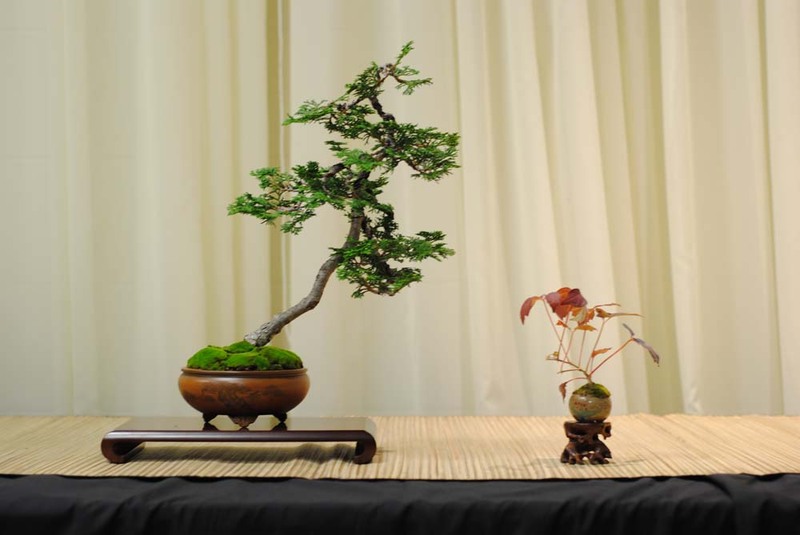 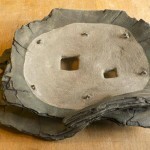 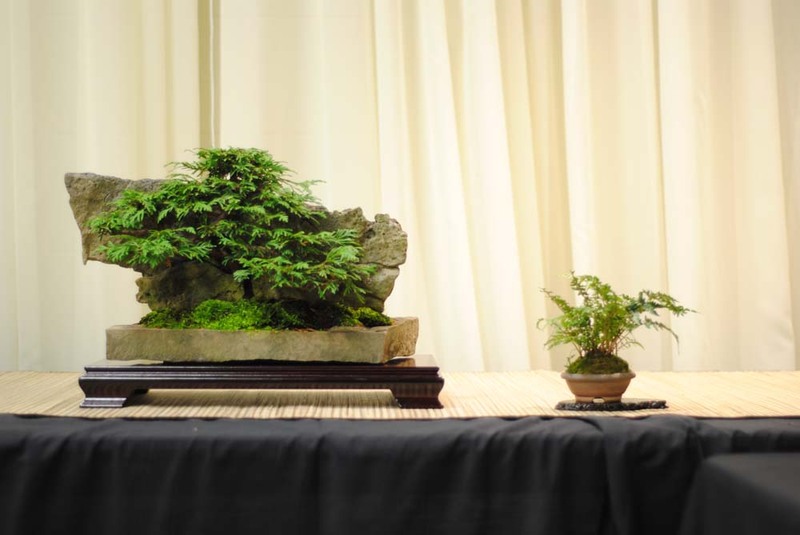 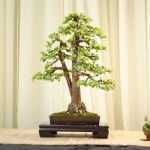 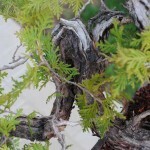 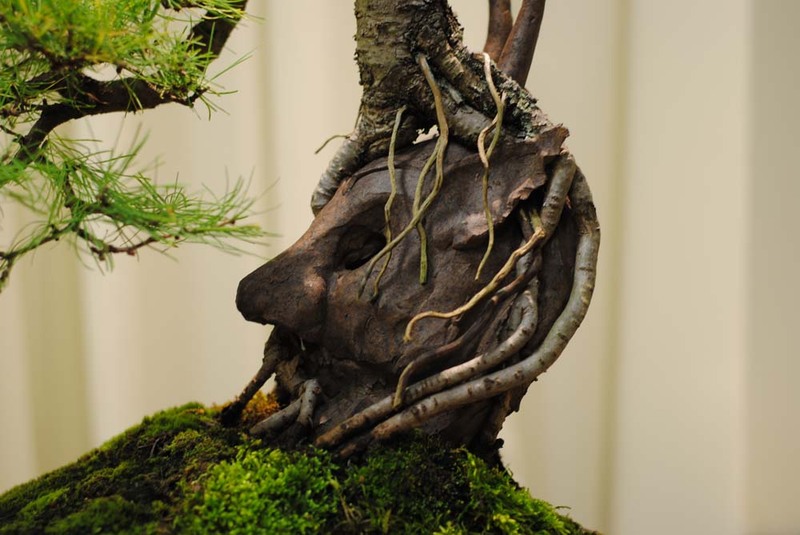 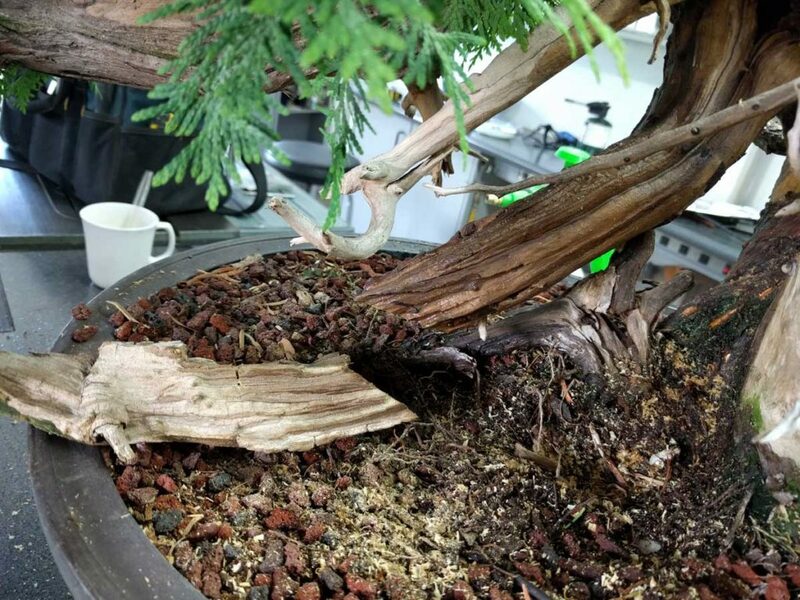 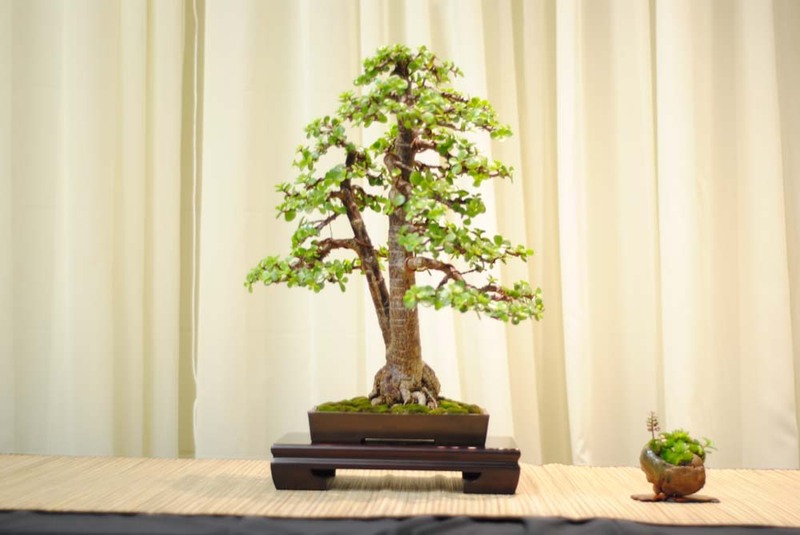 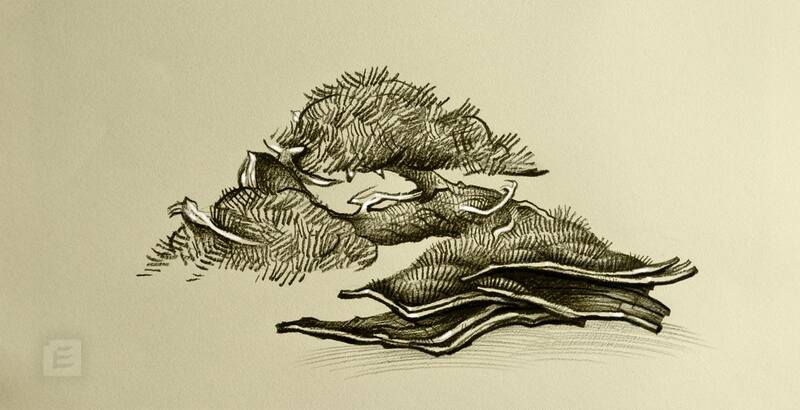 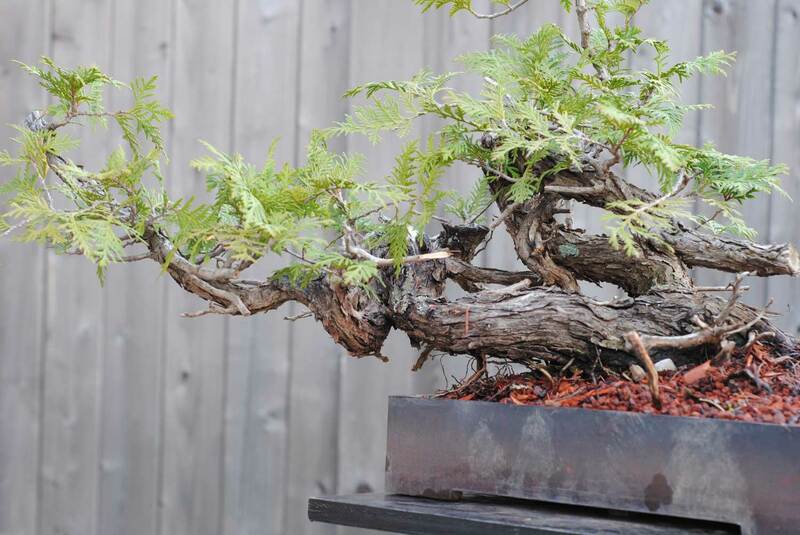 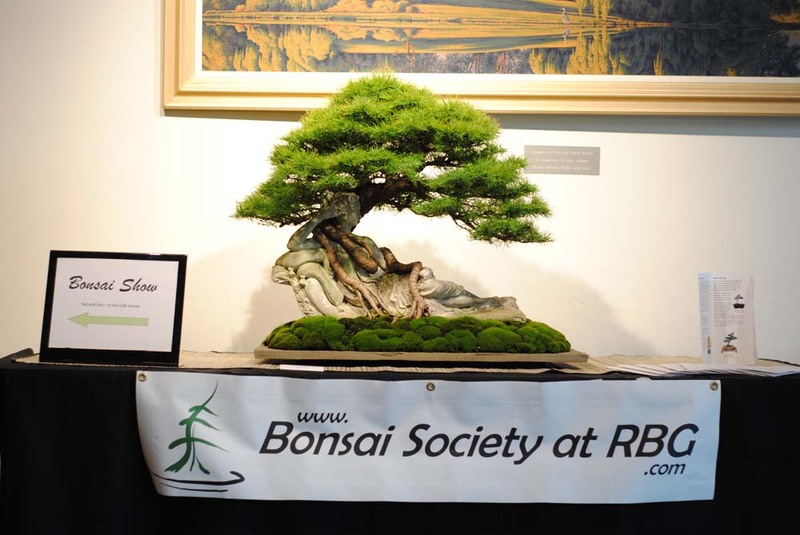 Montreal has a wealth of bonsai talent so this would certainly be worth the trip! 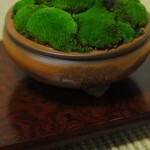 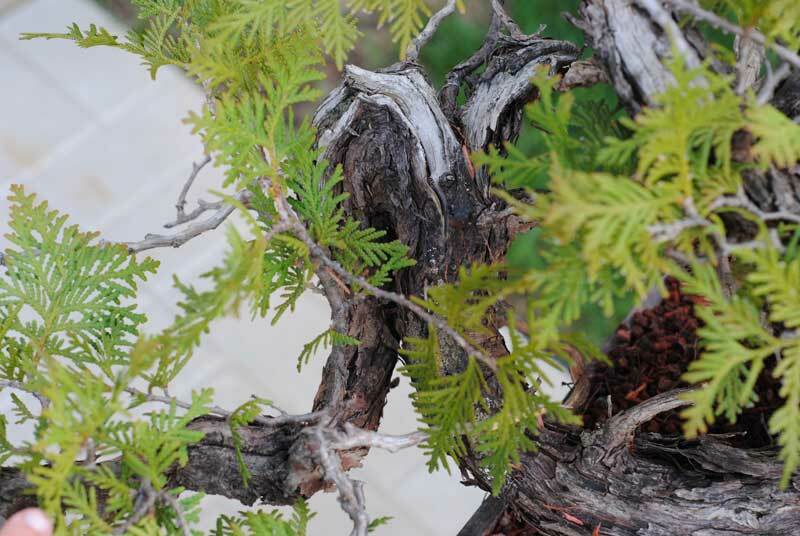 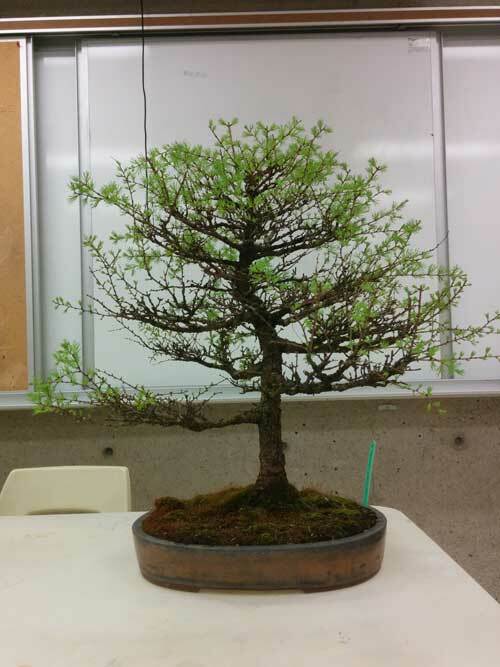 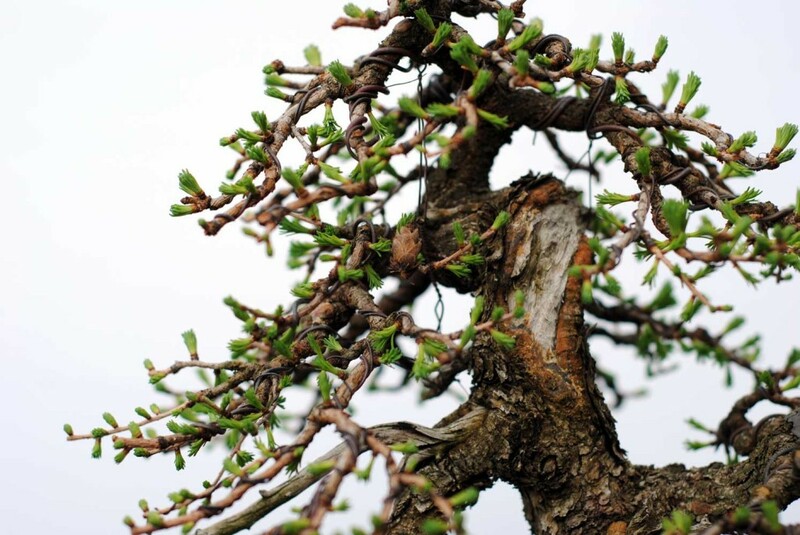 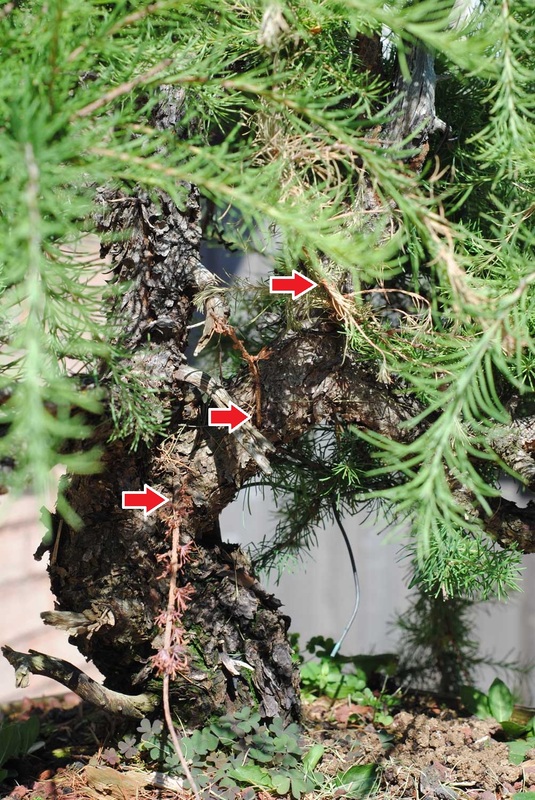 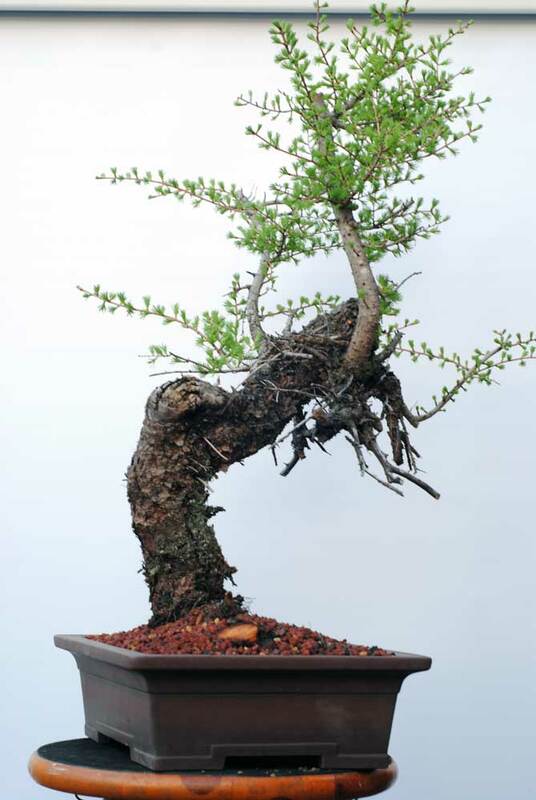 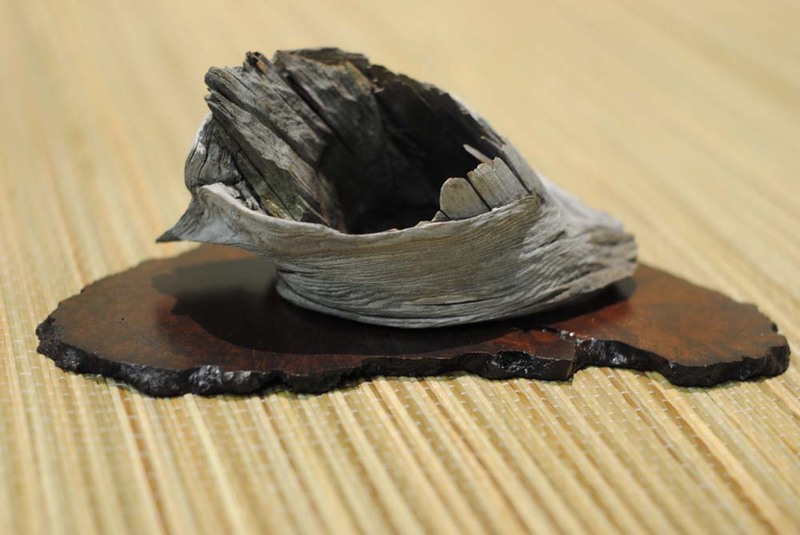 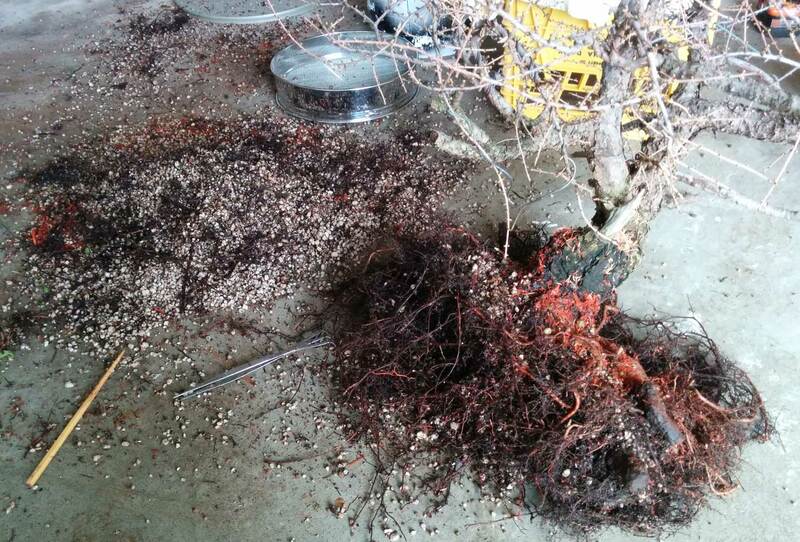 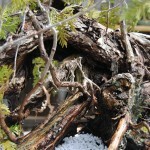 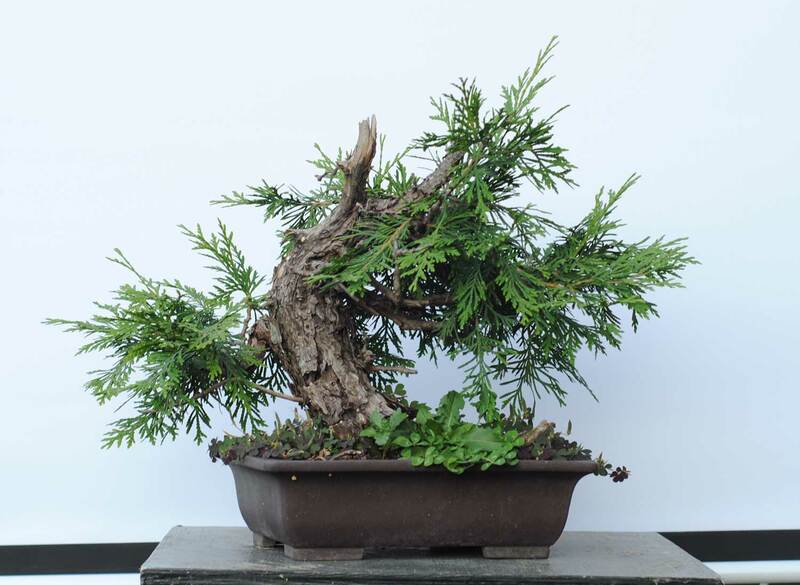 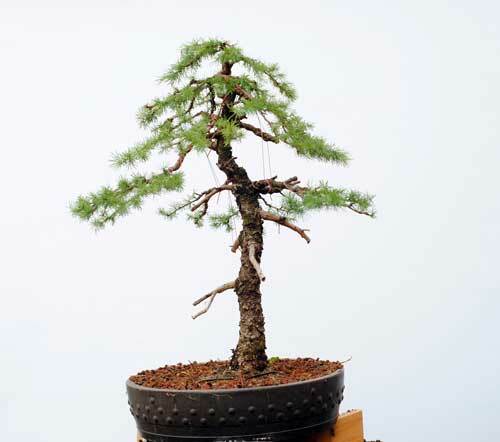 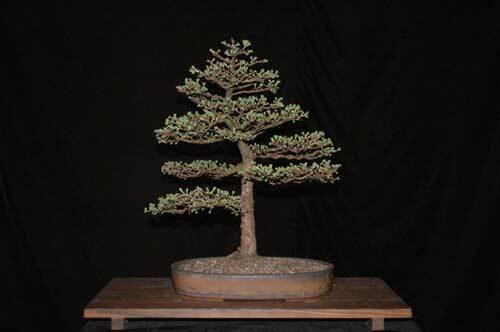 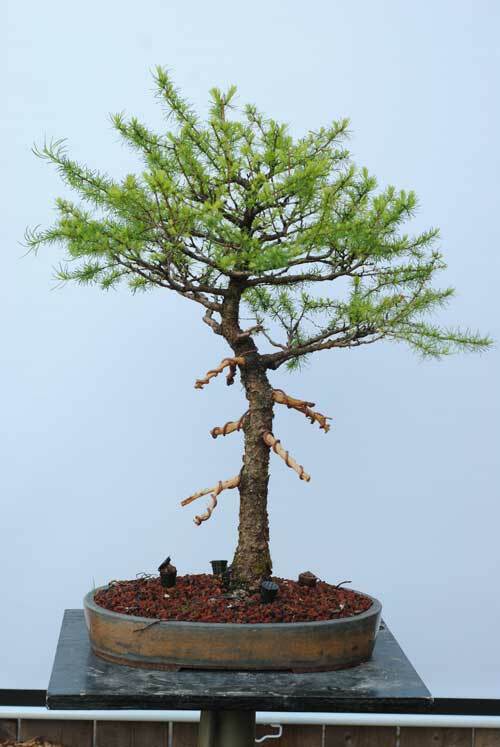 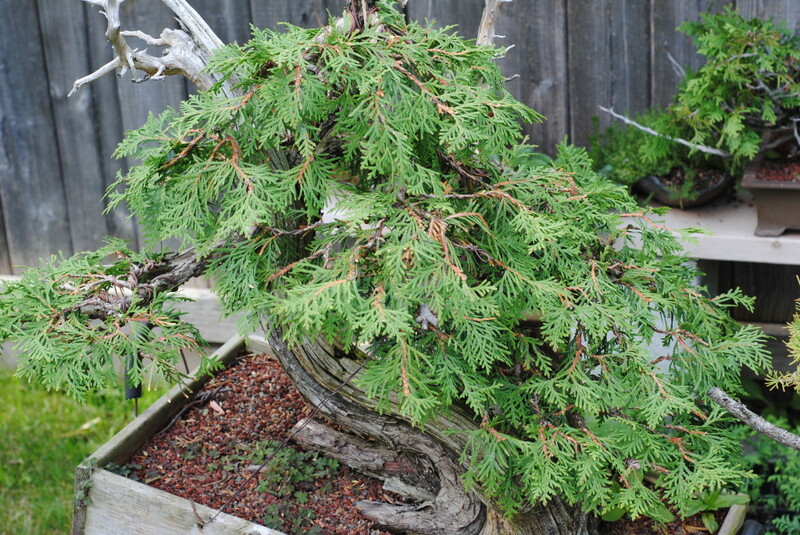 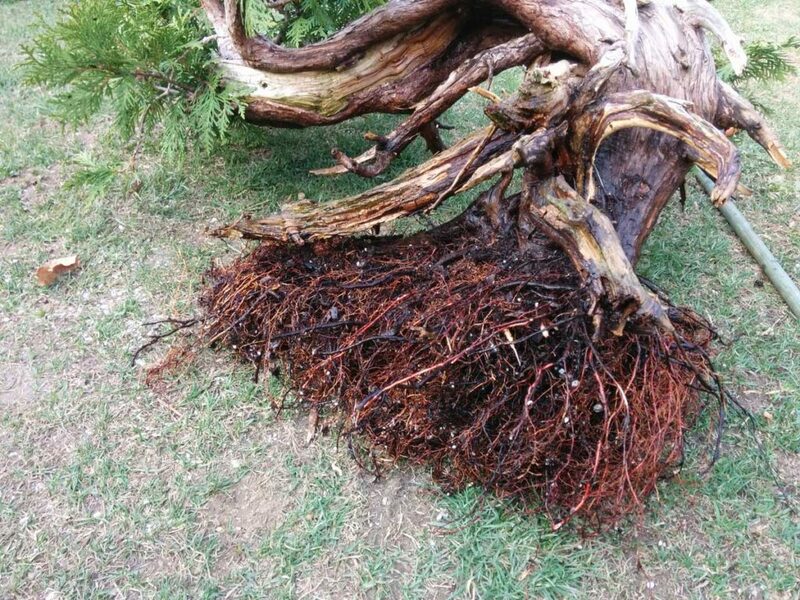 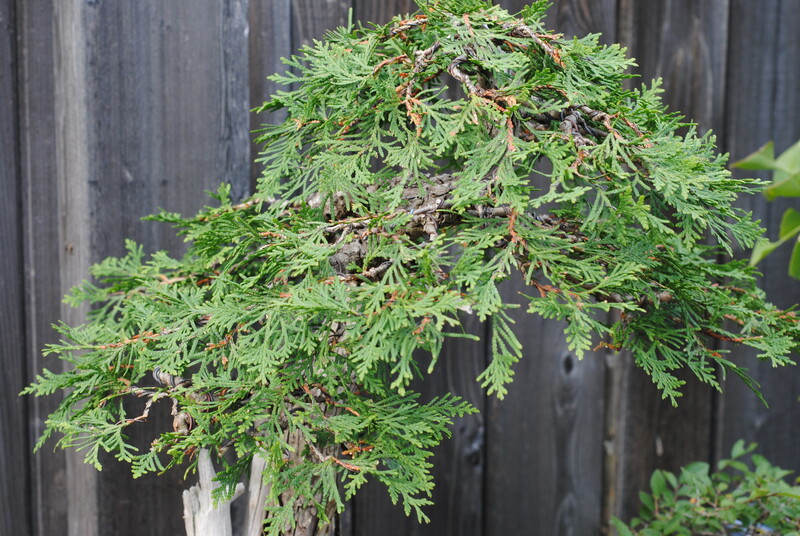 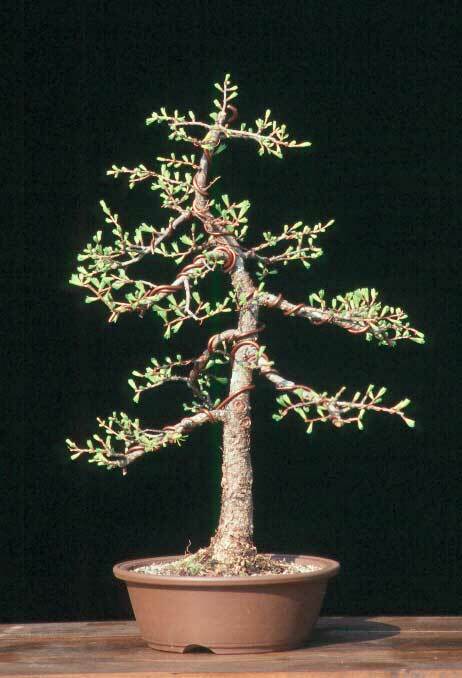 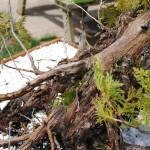 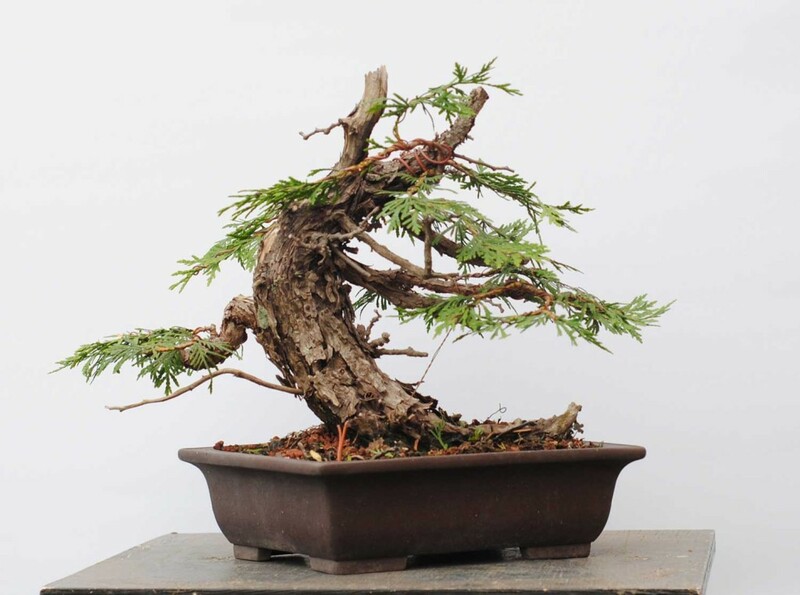 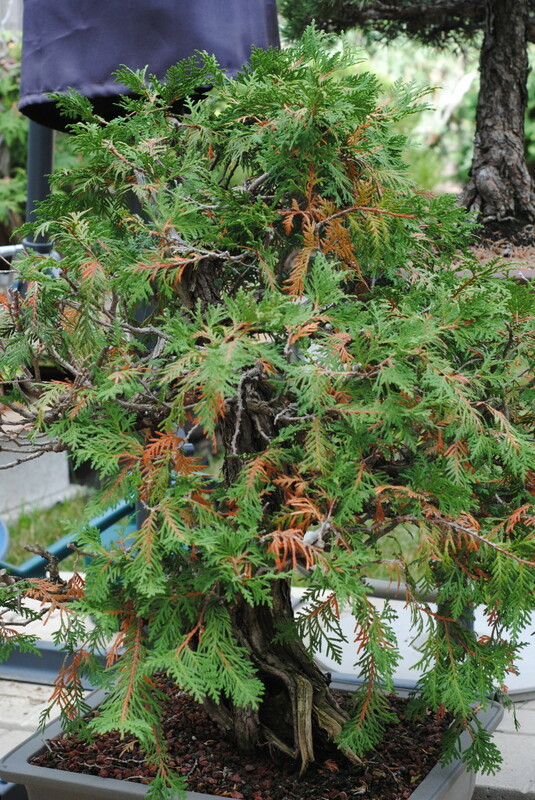 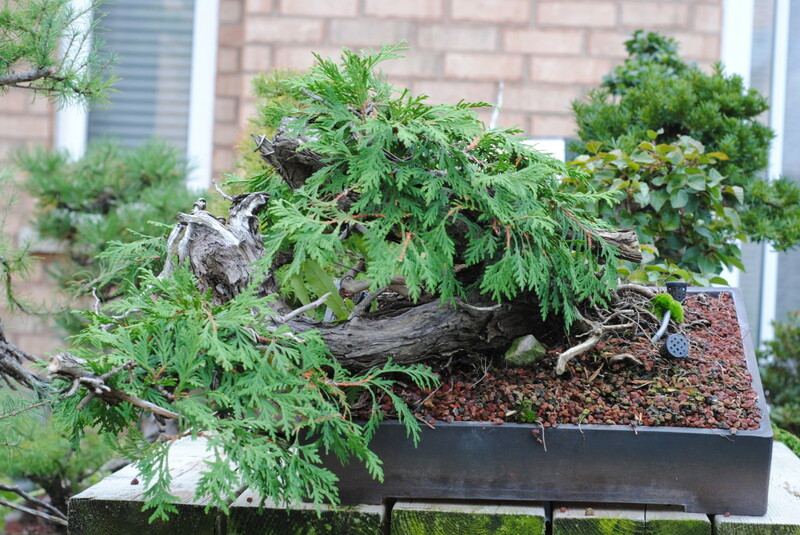 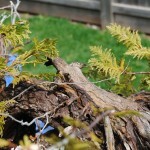 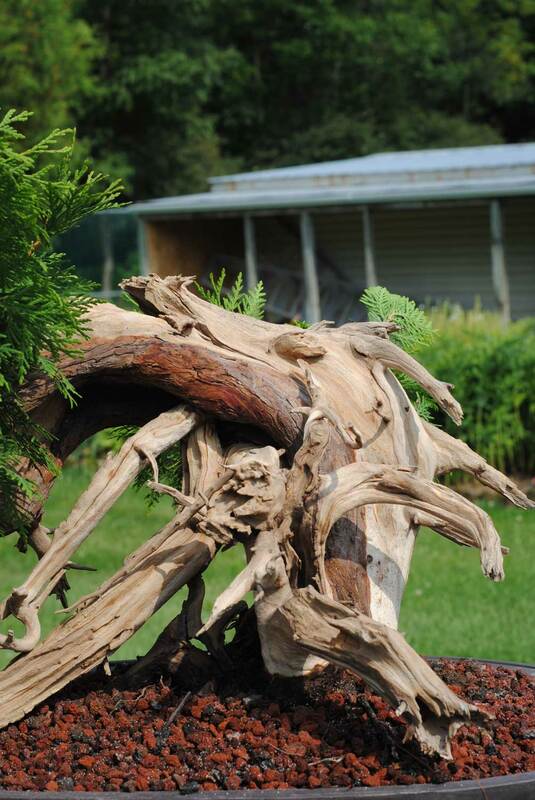 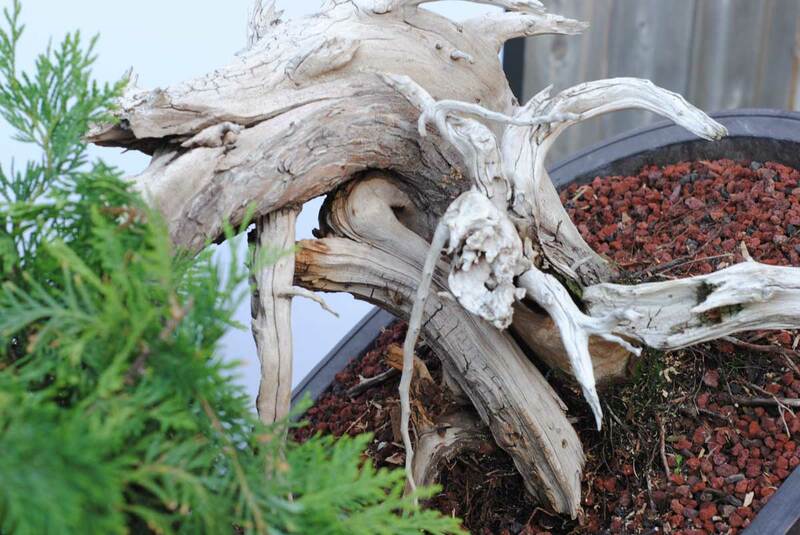 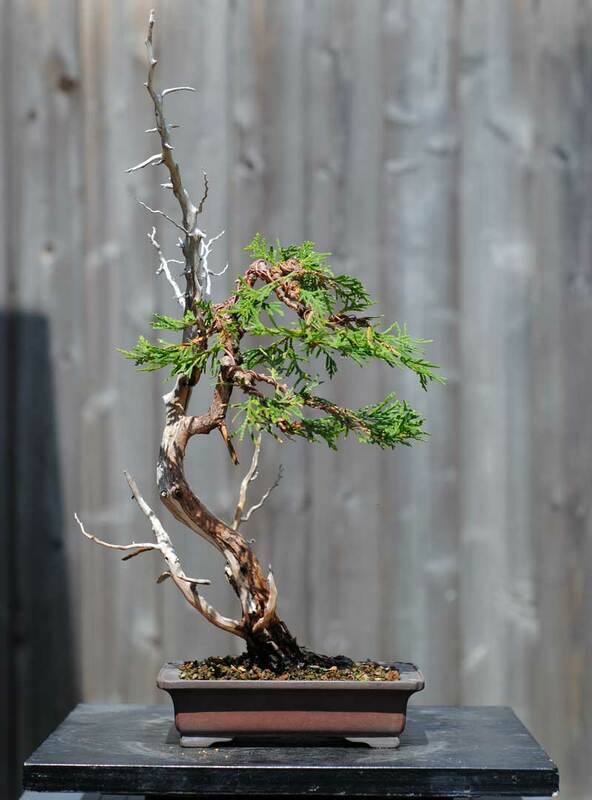 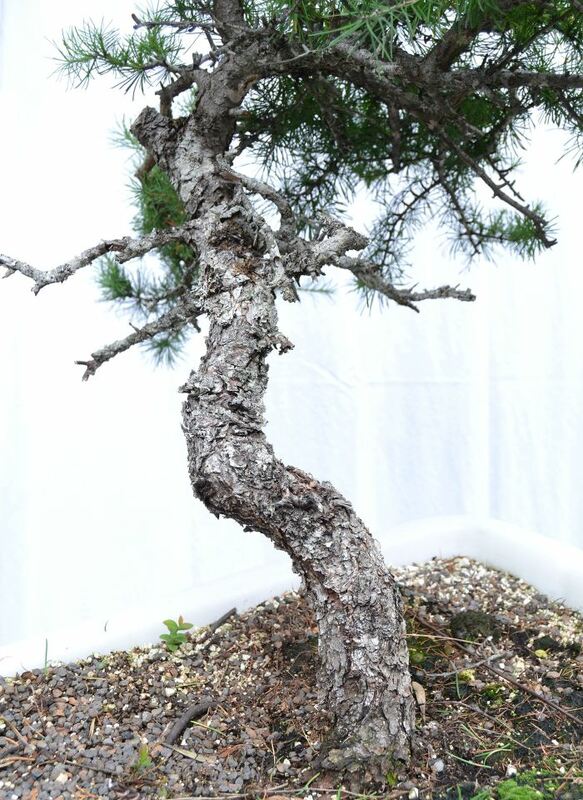 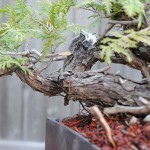 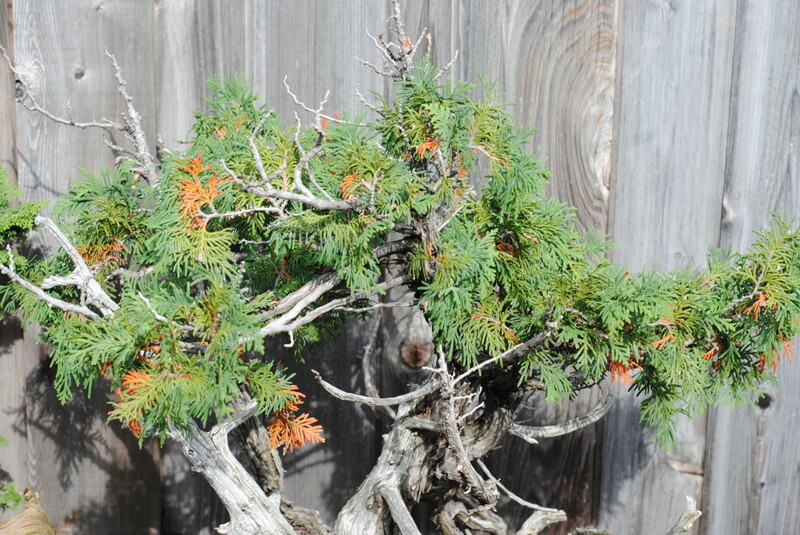 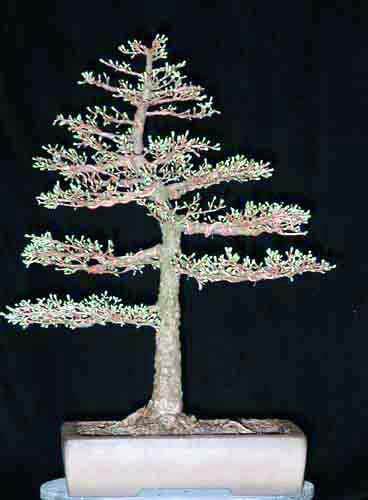 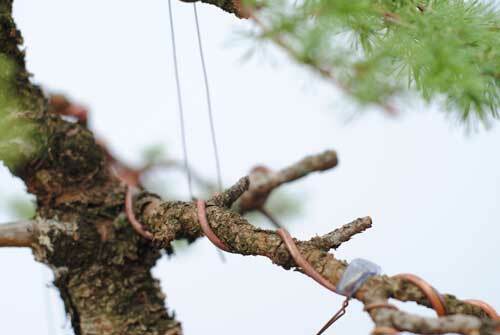 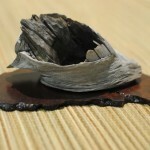 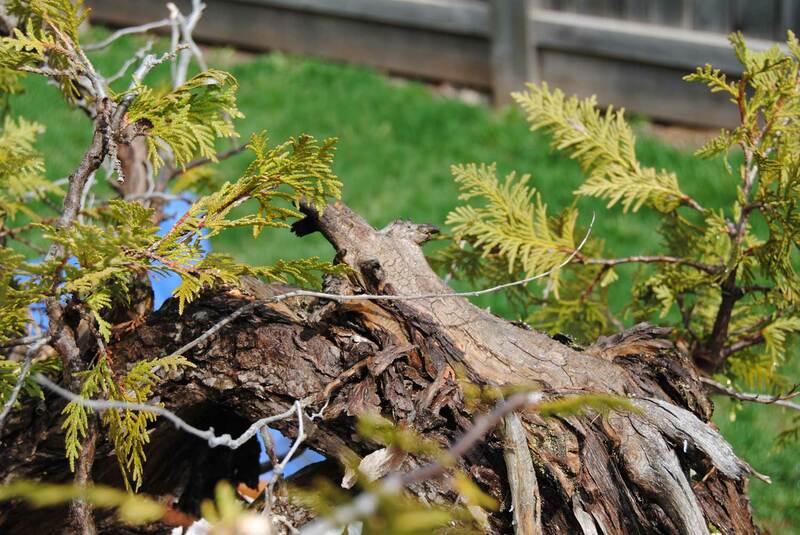 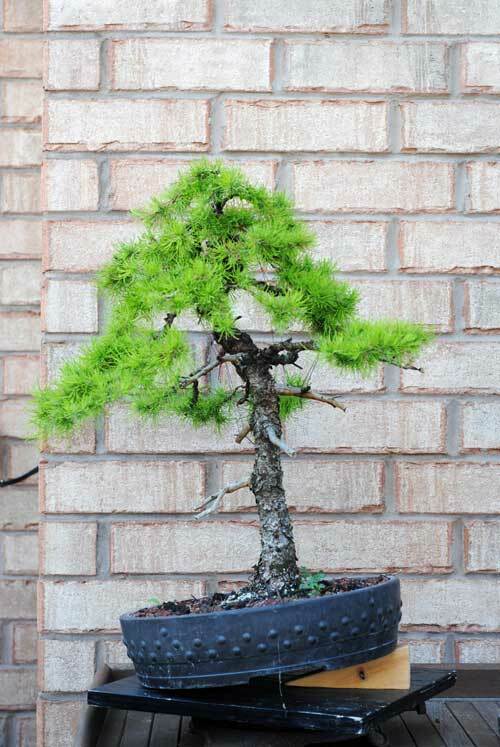 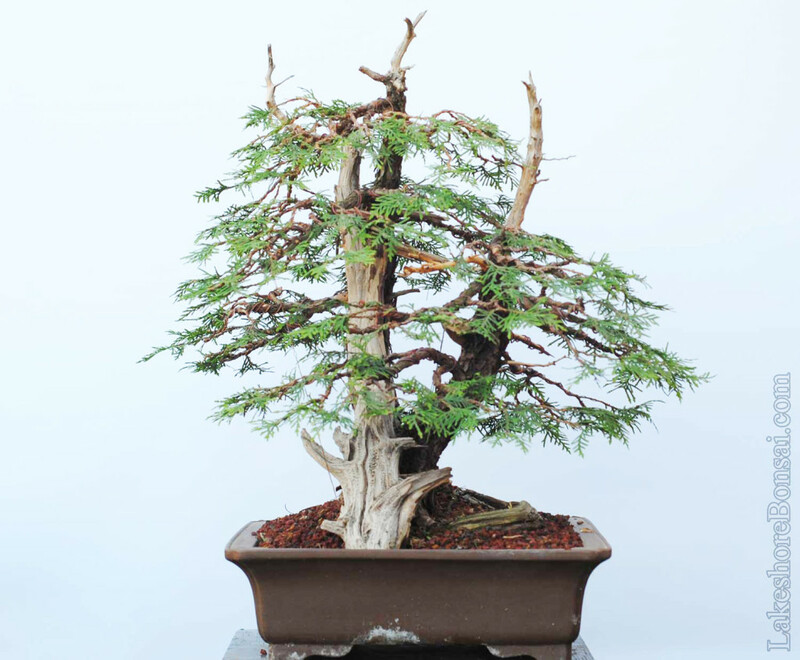 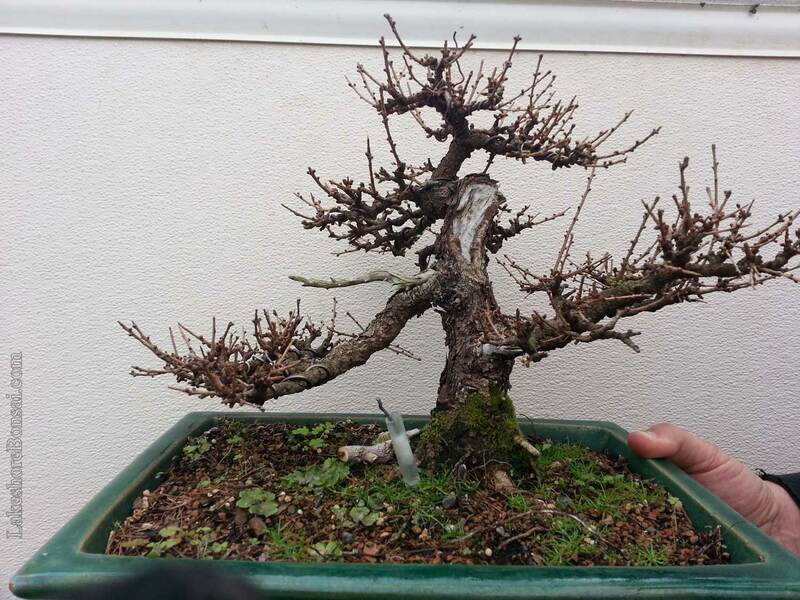 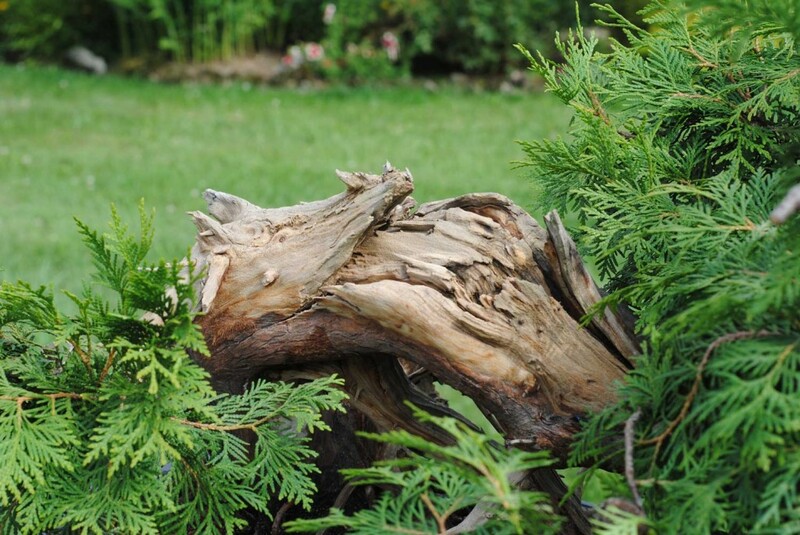 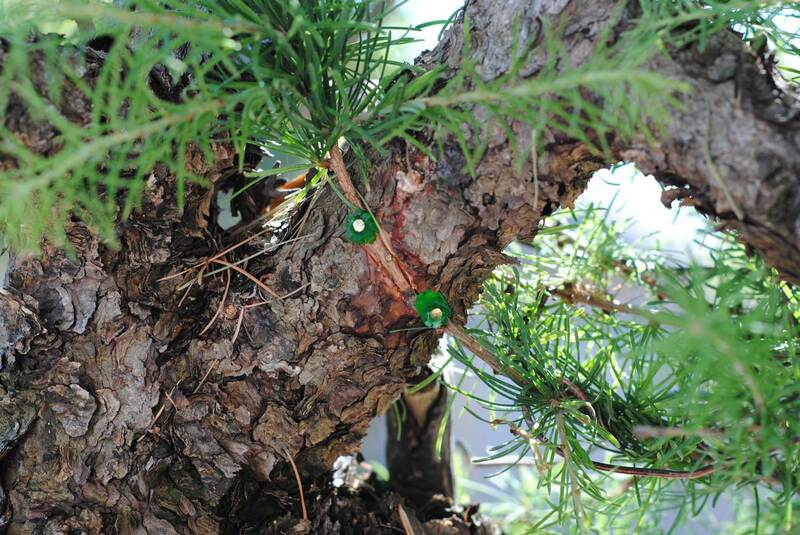 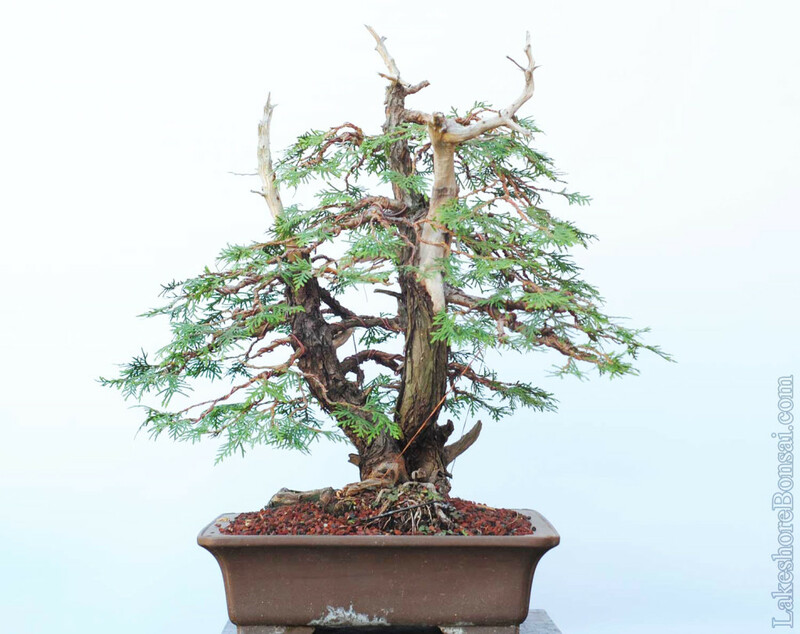 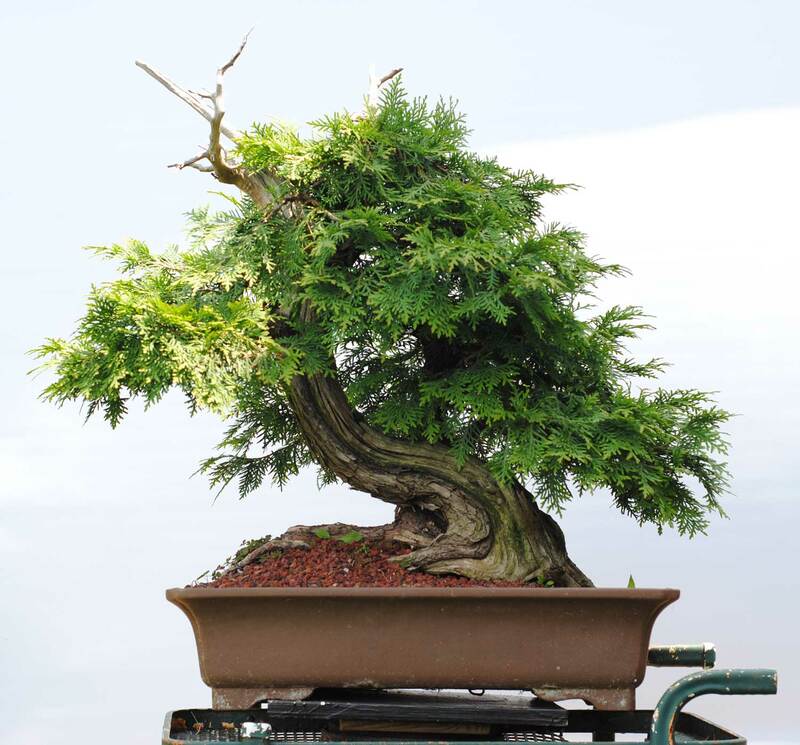 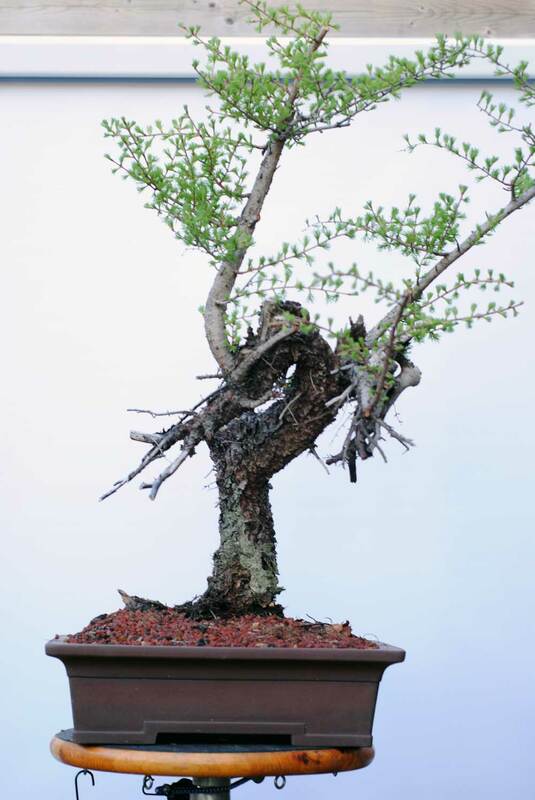 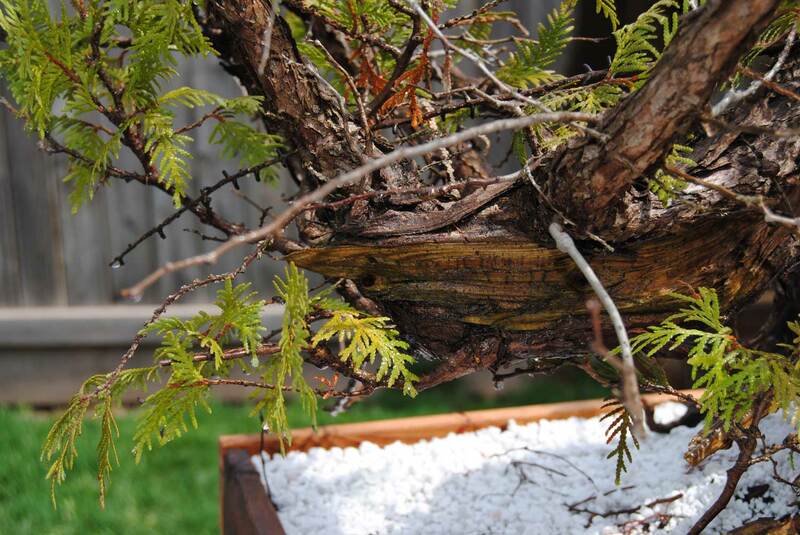 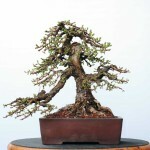 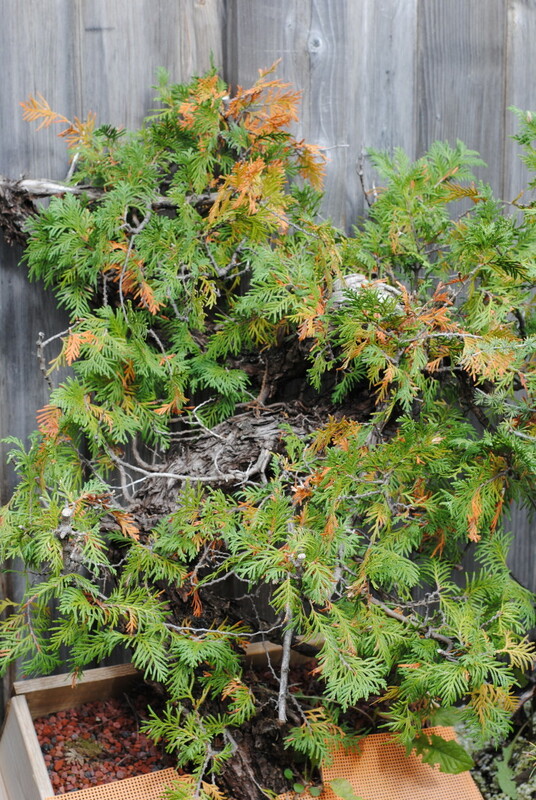 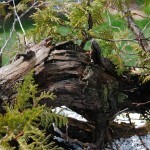 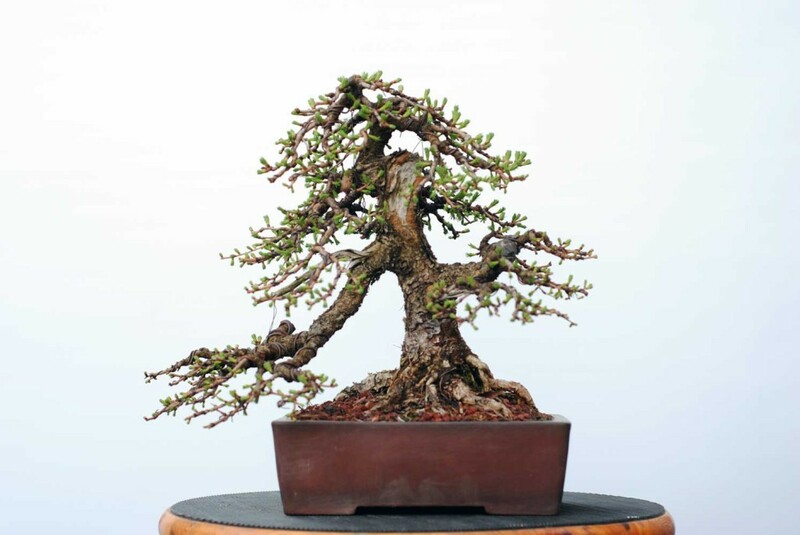 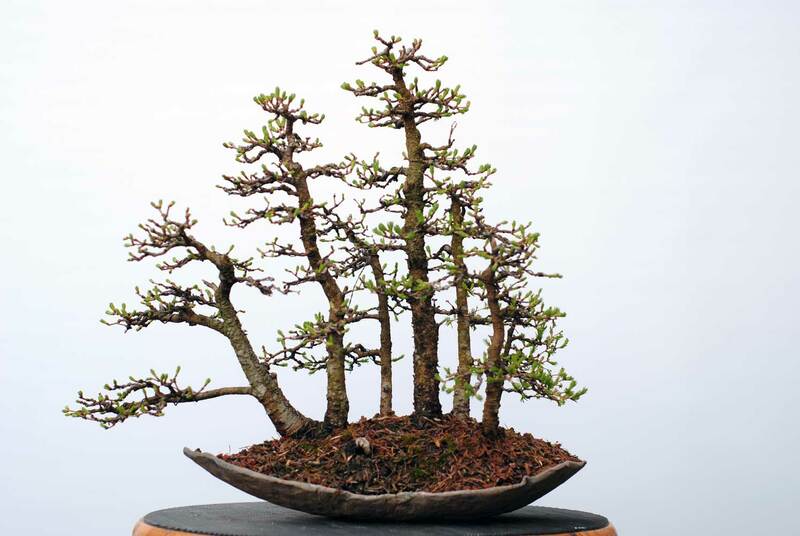 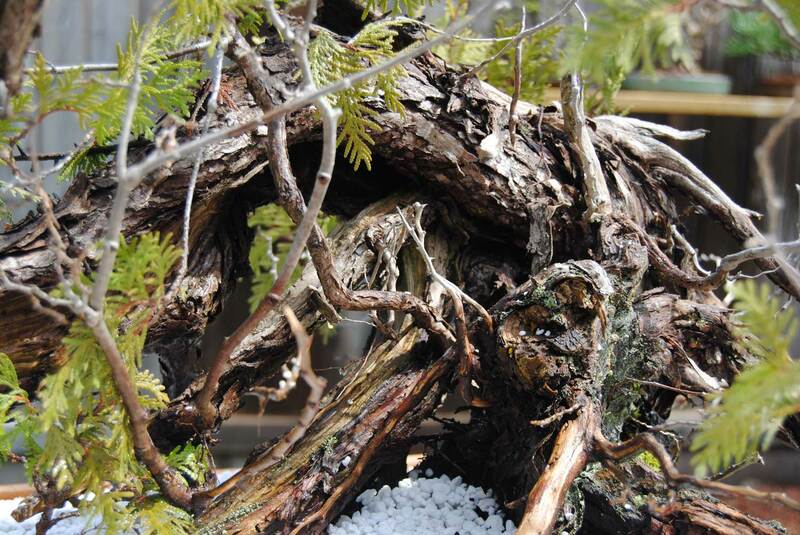 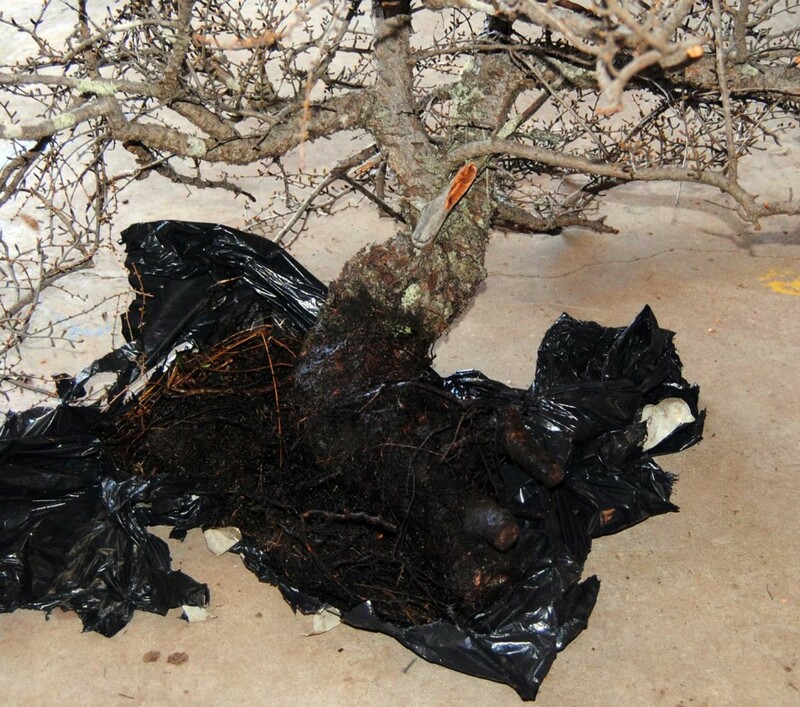 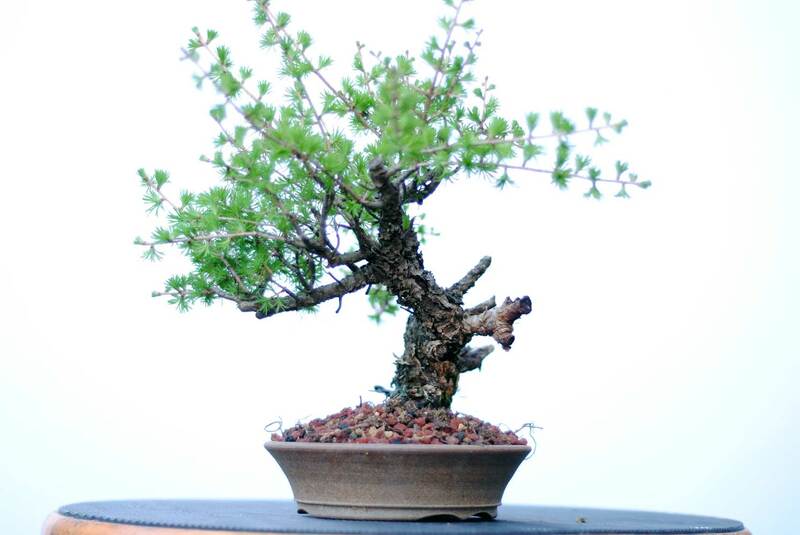 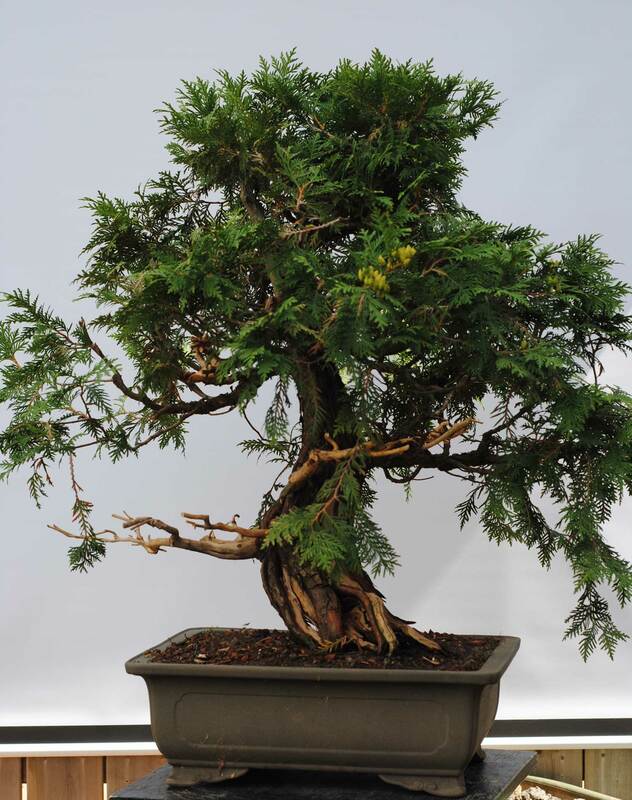 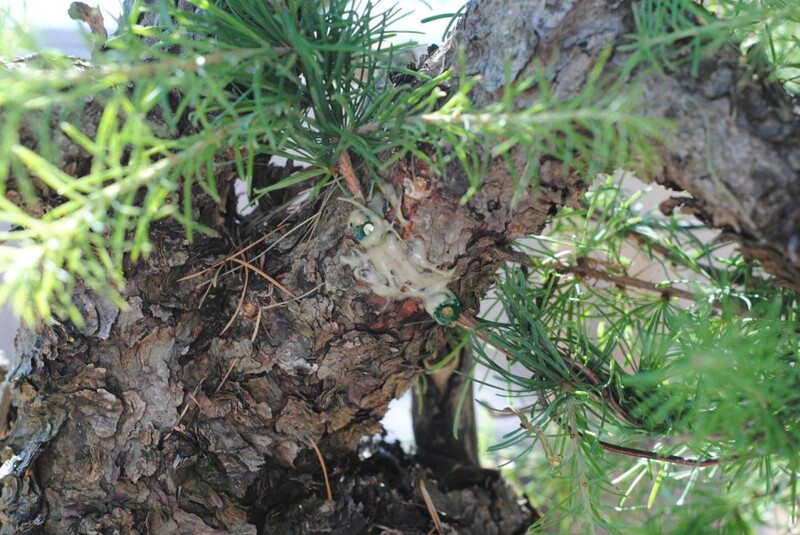 Gorgeous Larix laricina yamadori to be offered at the Bazaar.